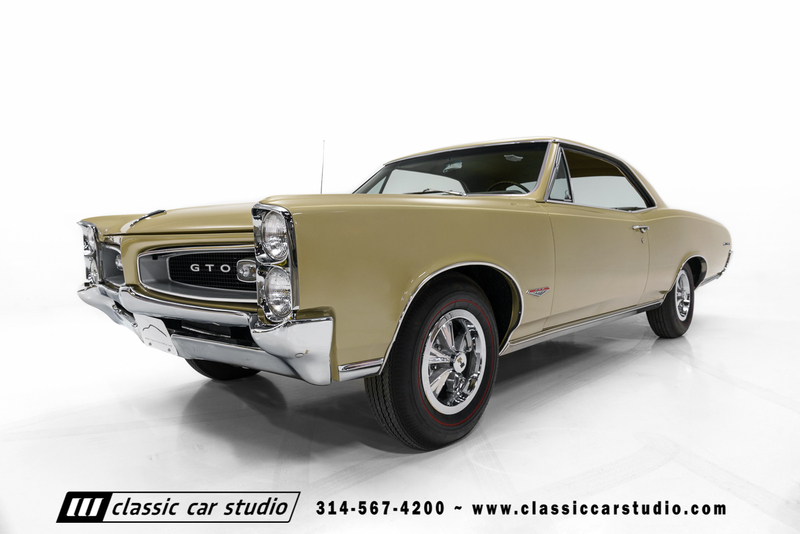 For the GTO enthusiast looking for a high quality restoration, this ‘66 Goat is very nice indeed. 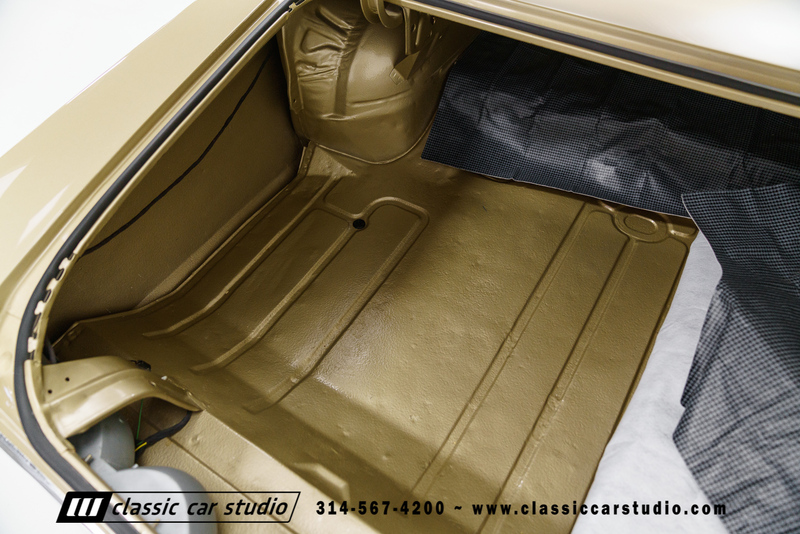 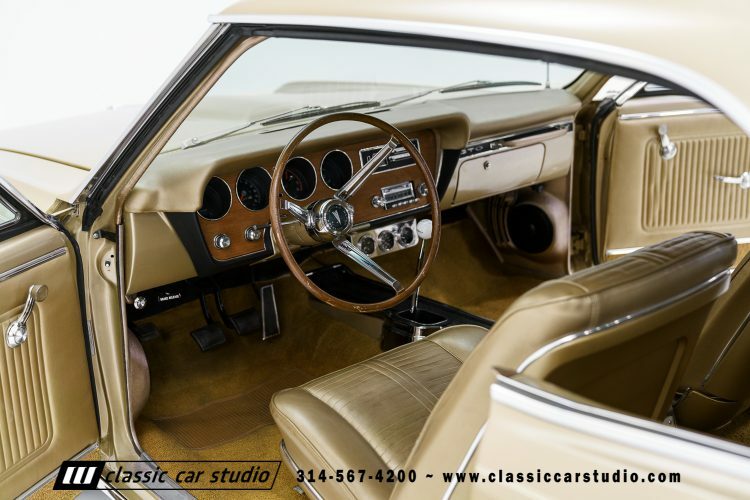 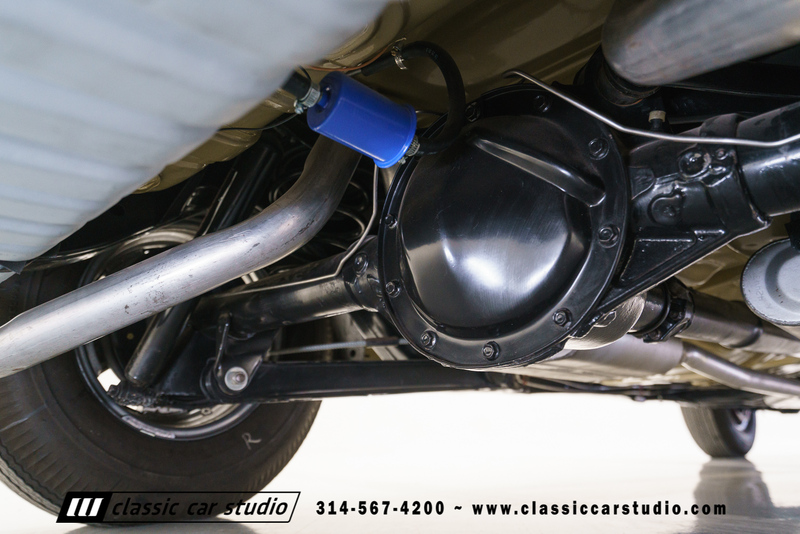 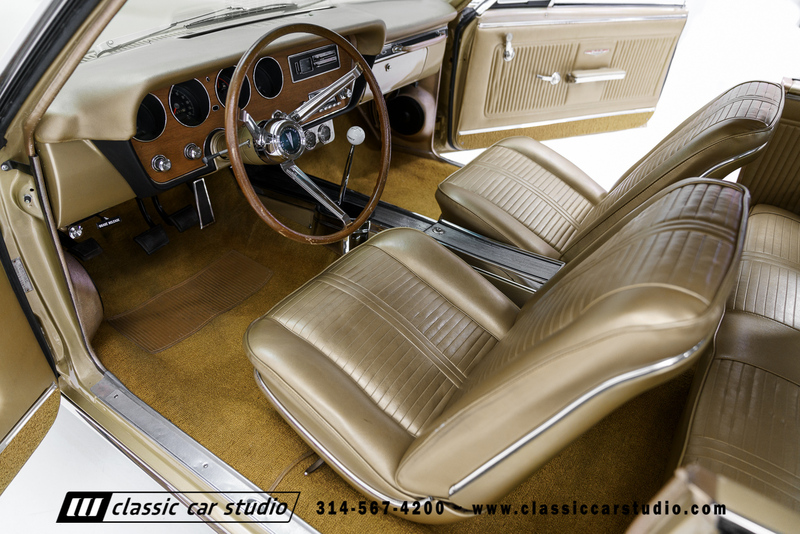 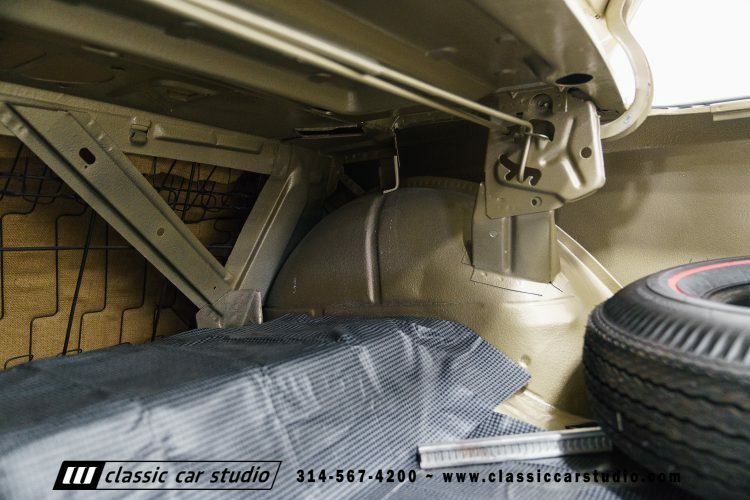 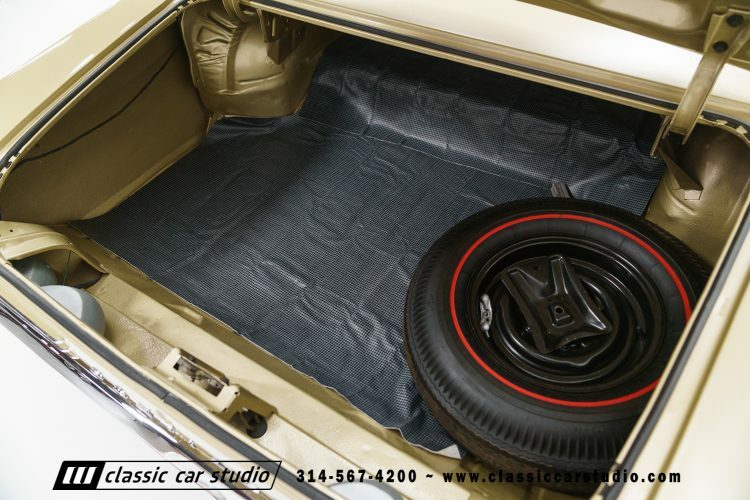 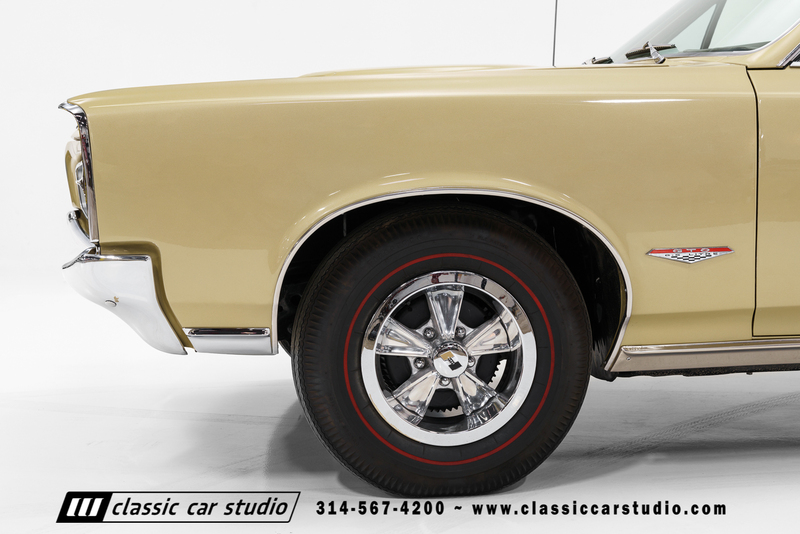 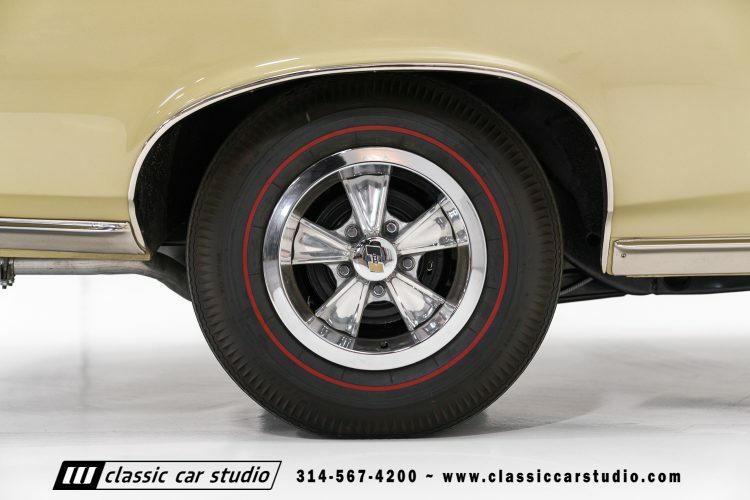 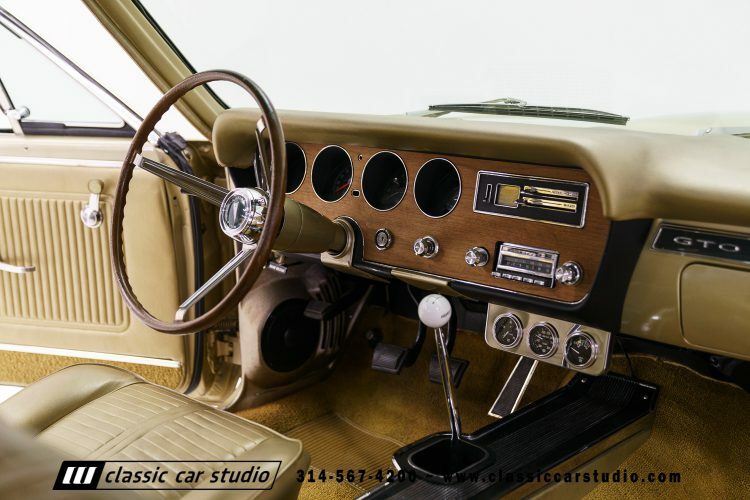 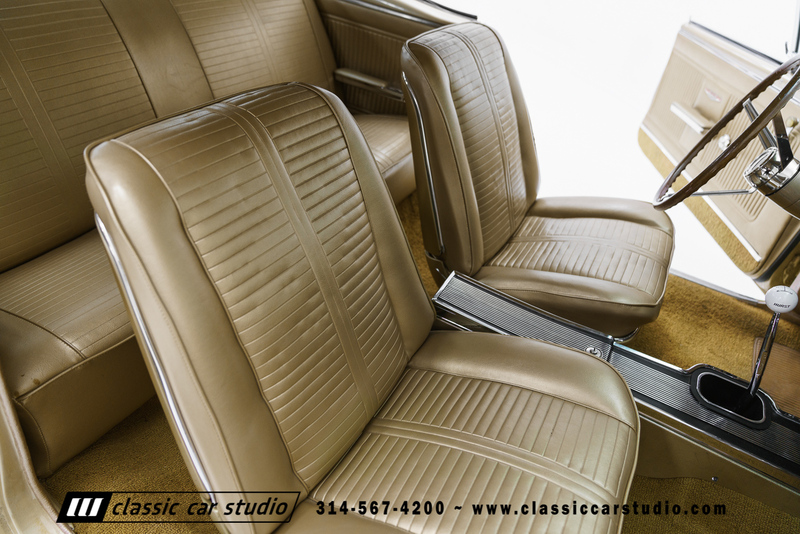 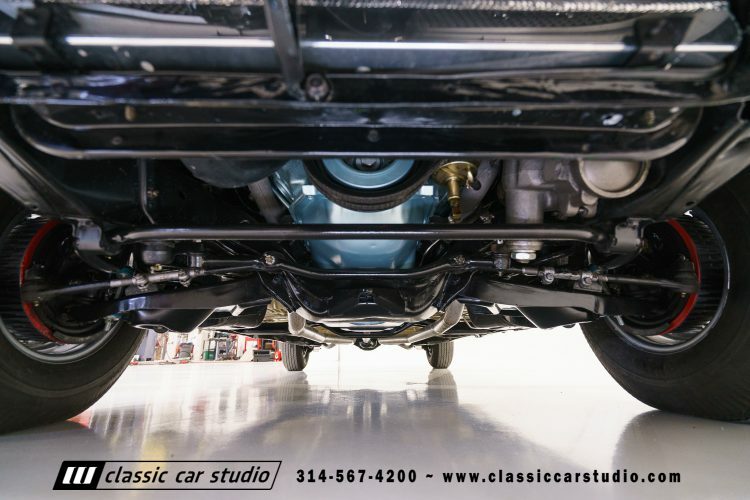 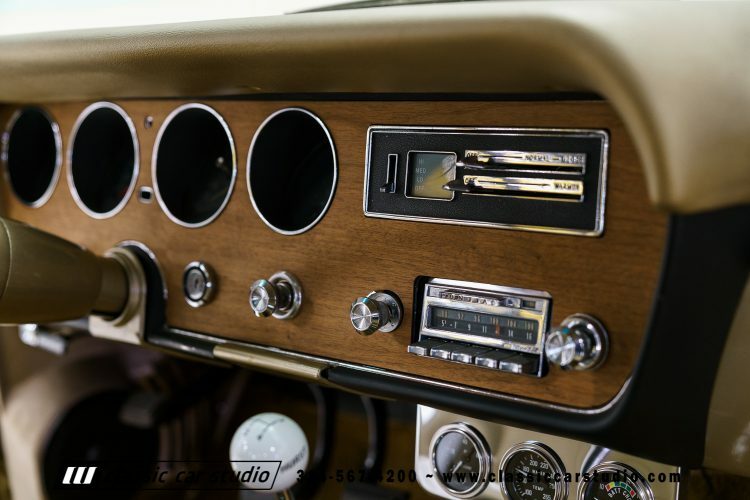 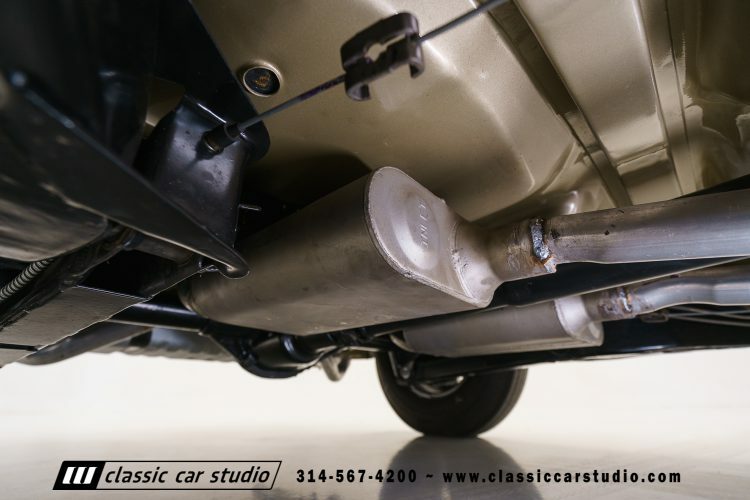 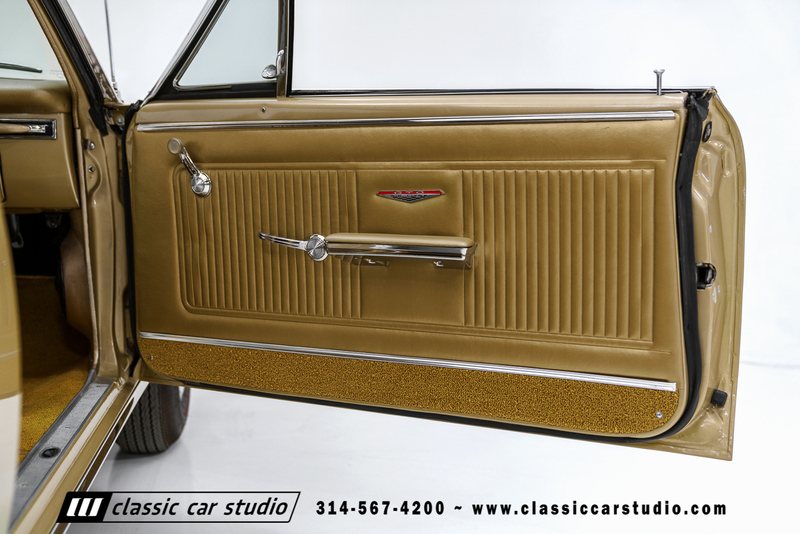 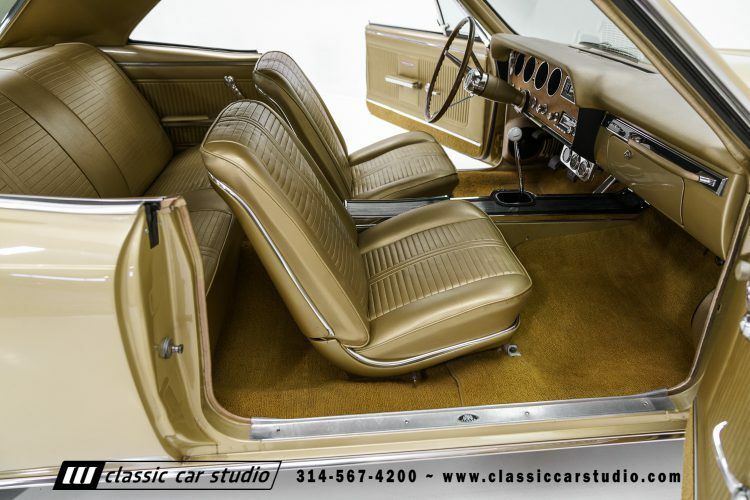 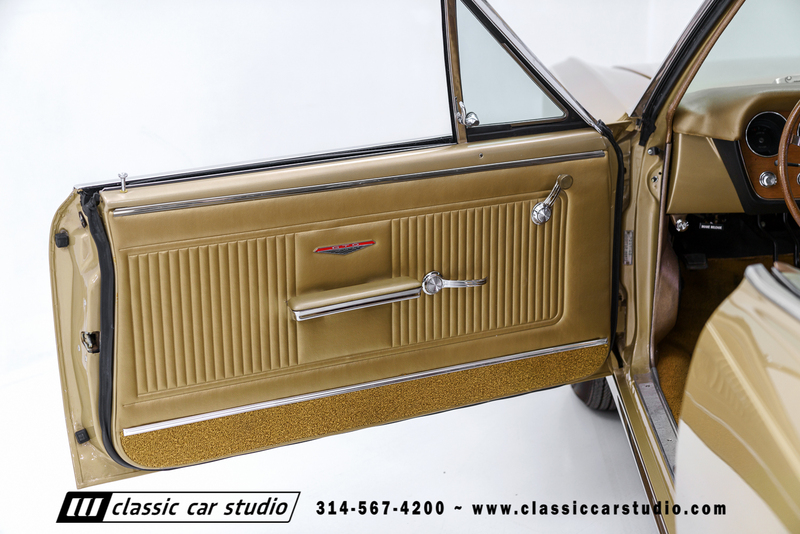 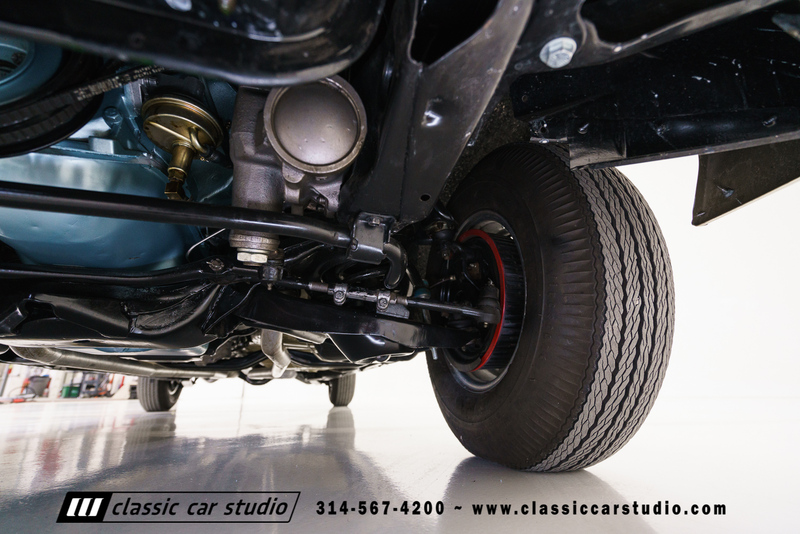 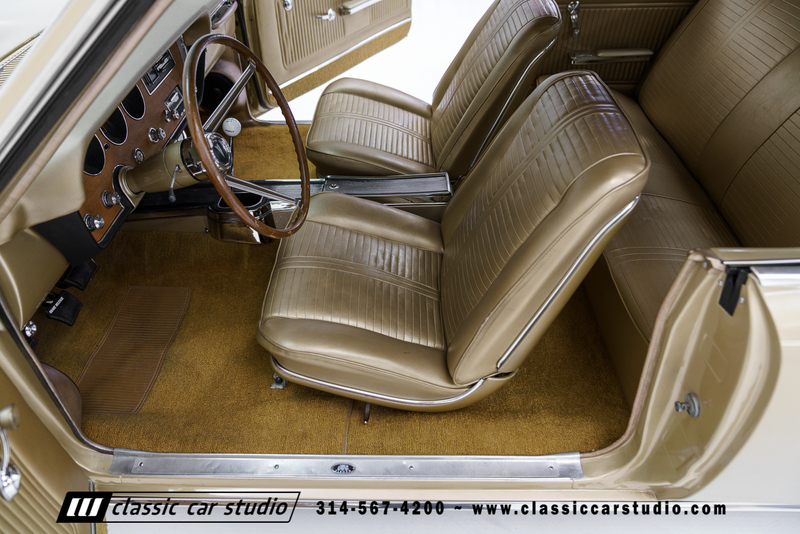 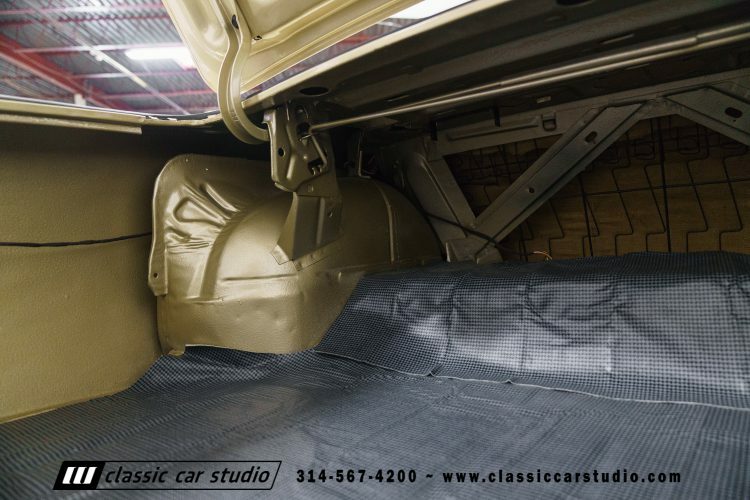 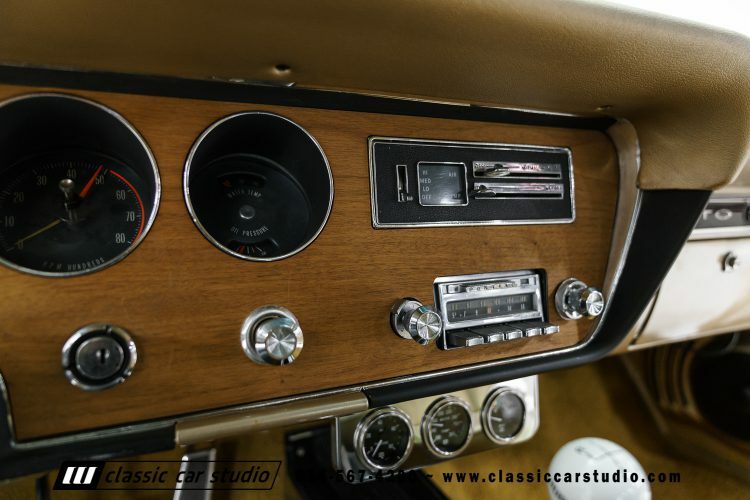 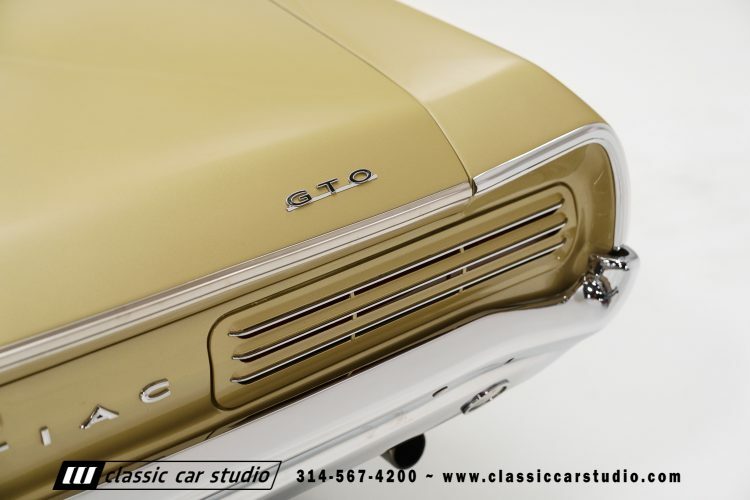 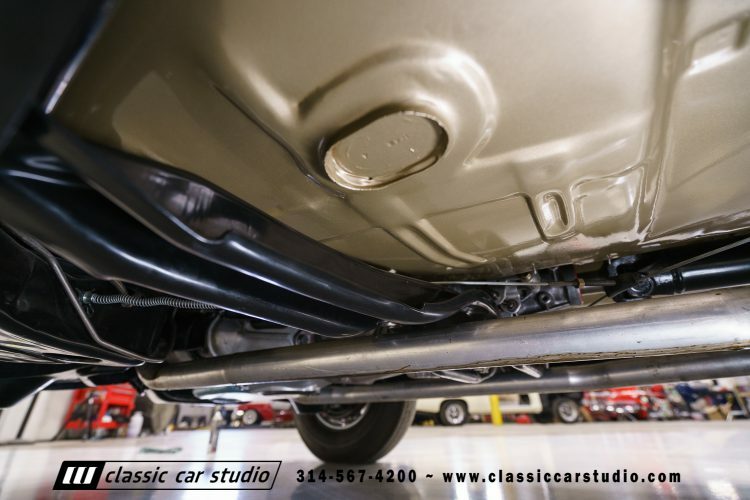 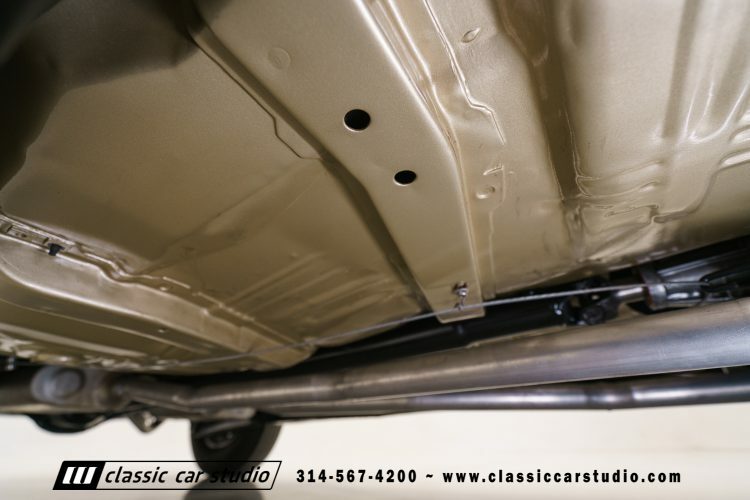 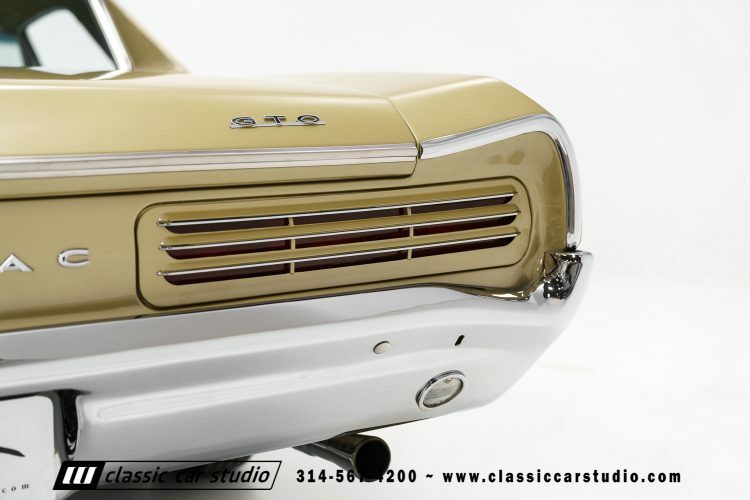 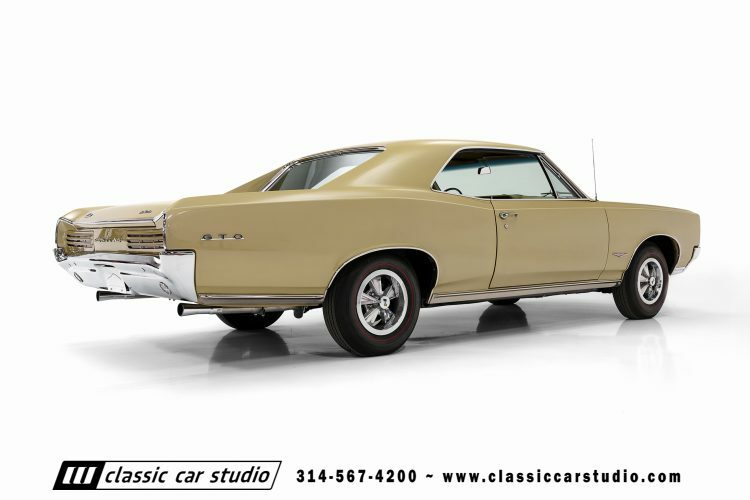 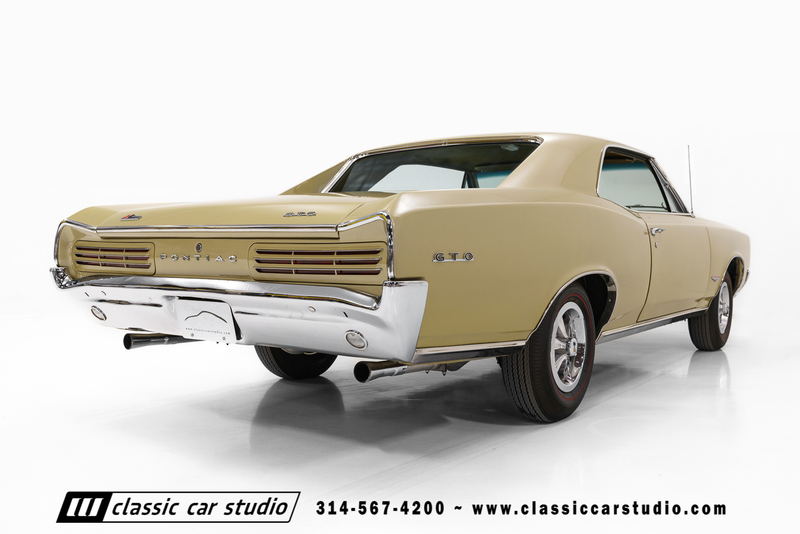 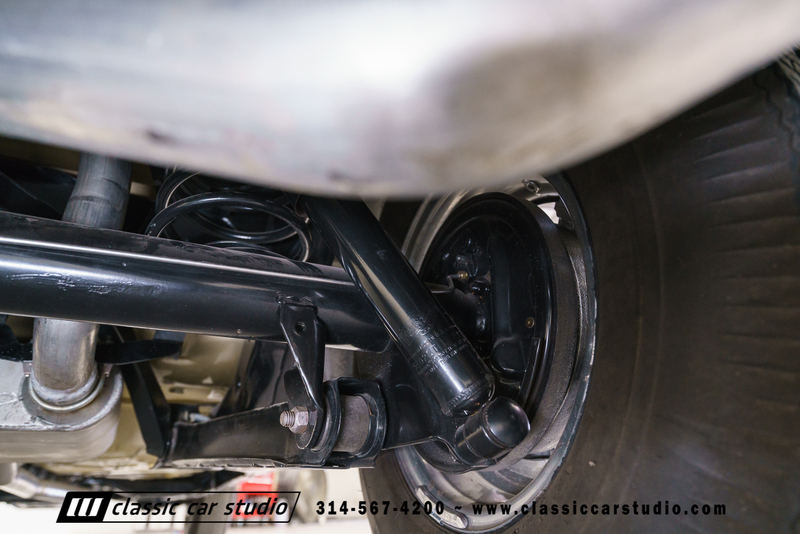 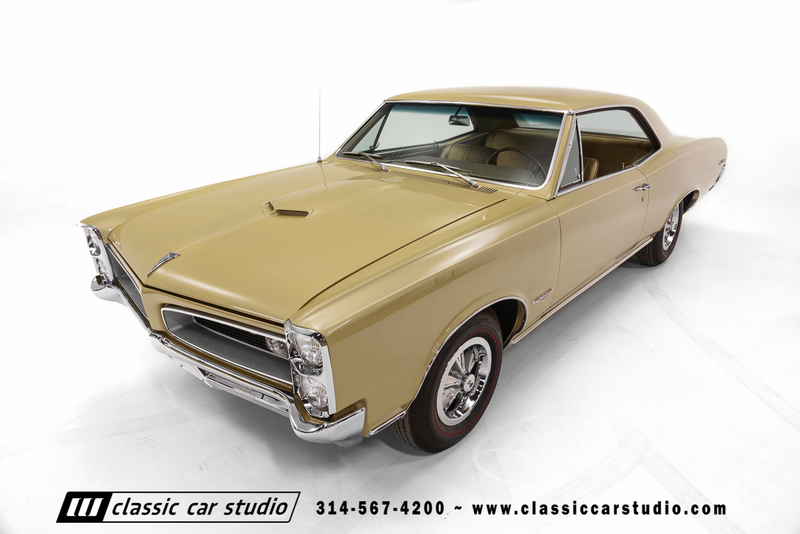 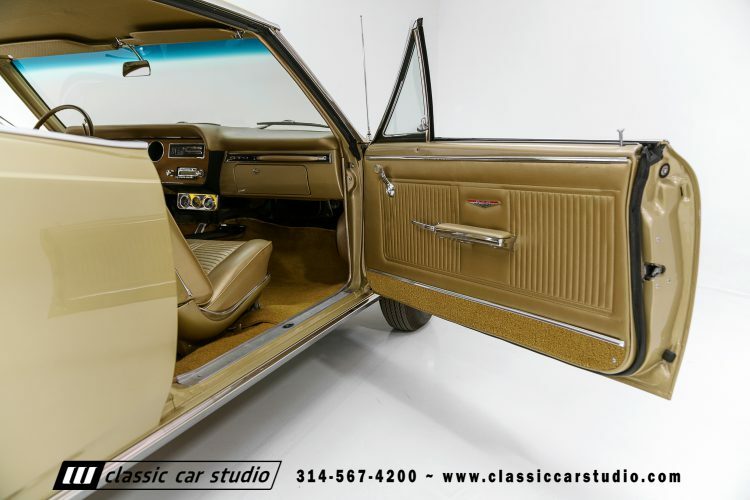 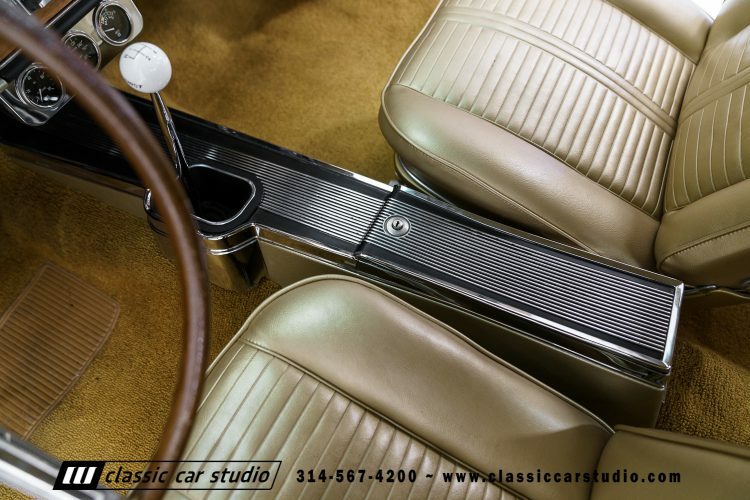 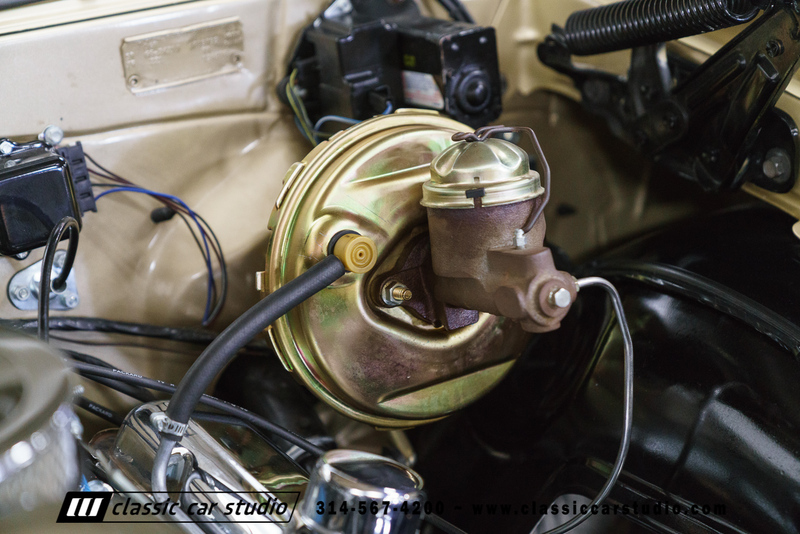 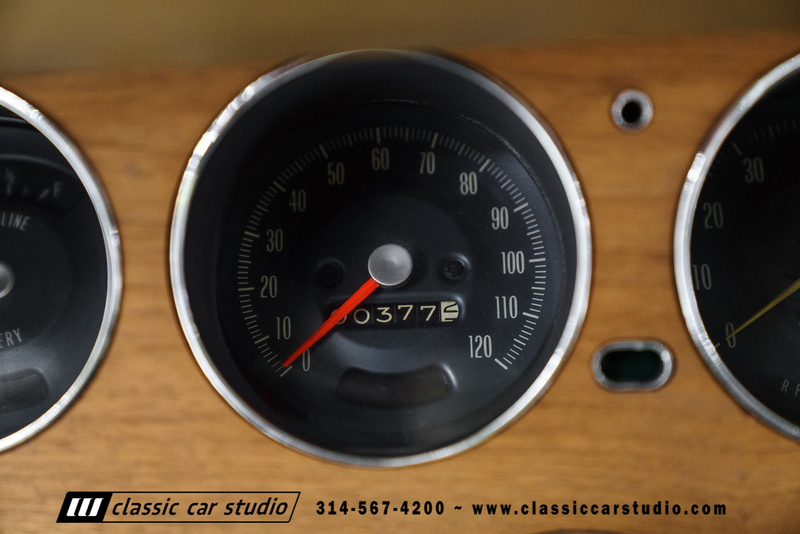 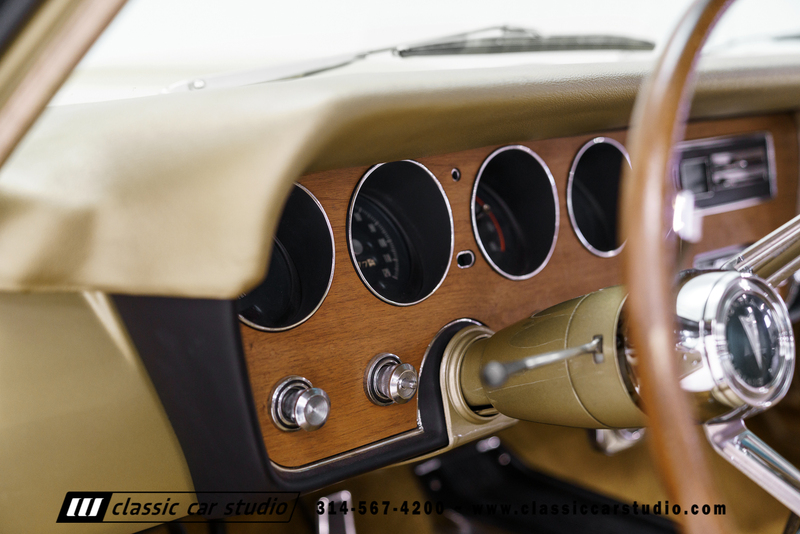 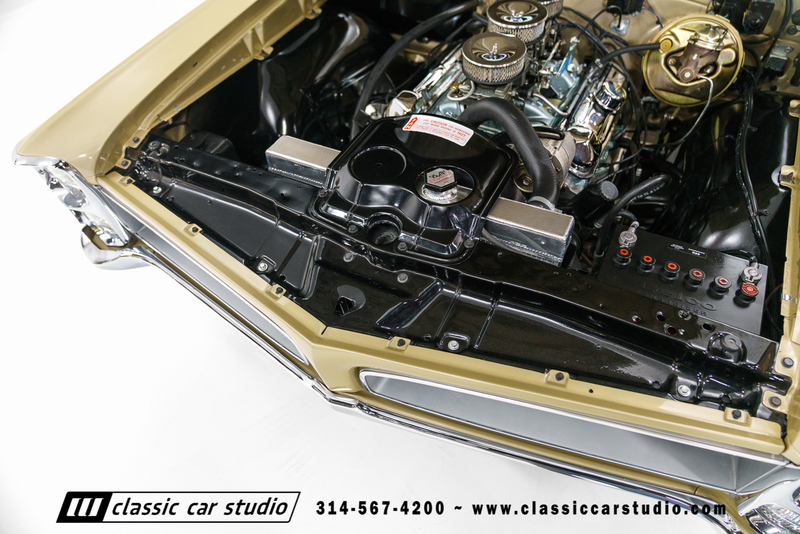 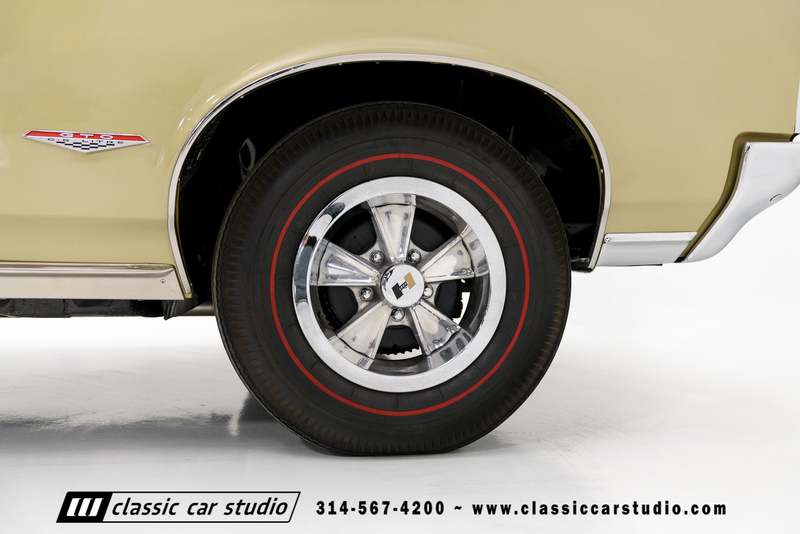 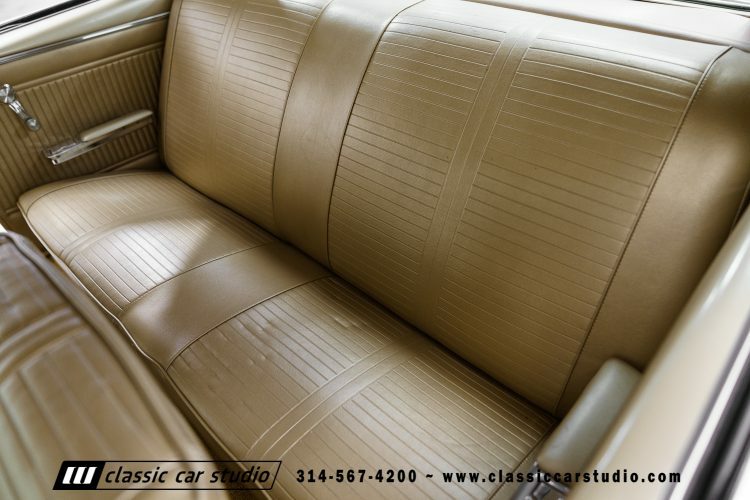 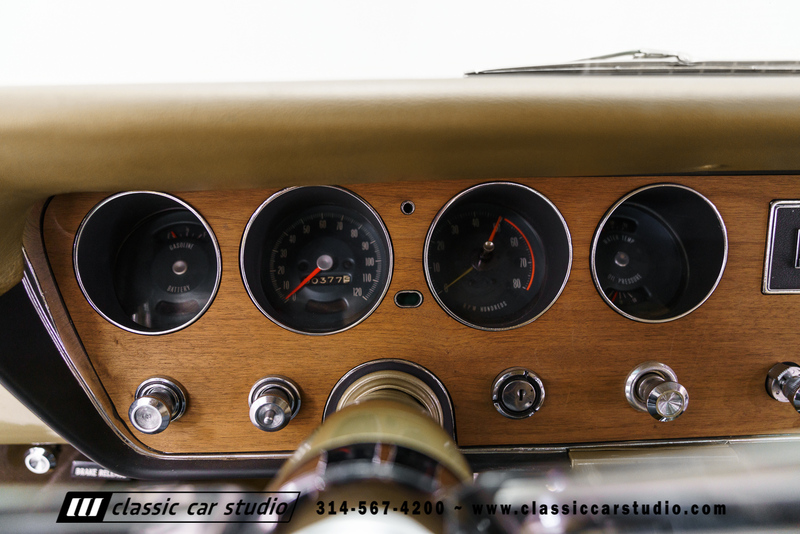 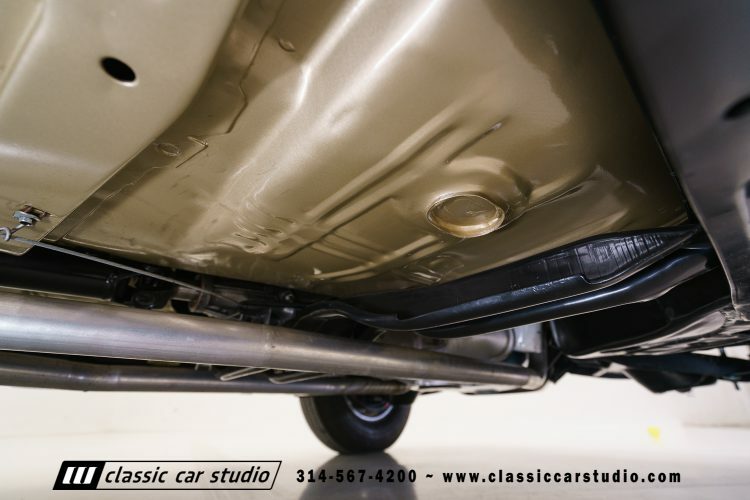 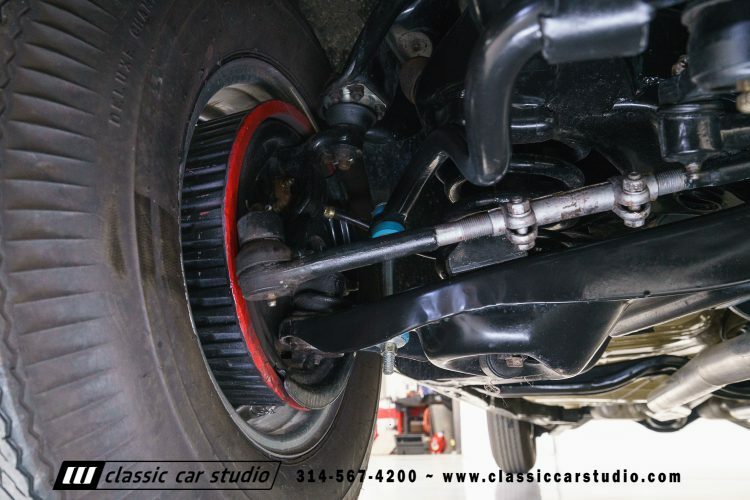 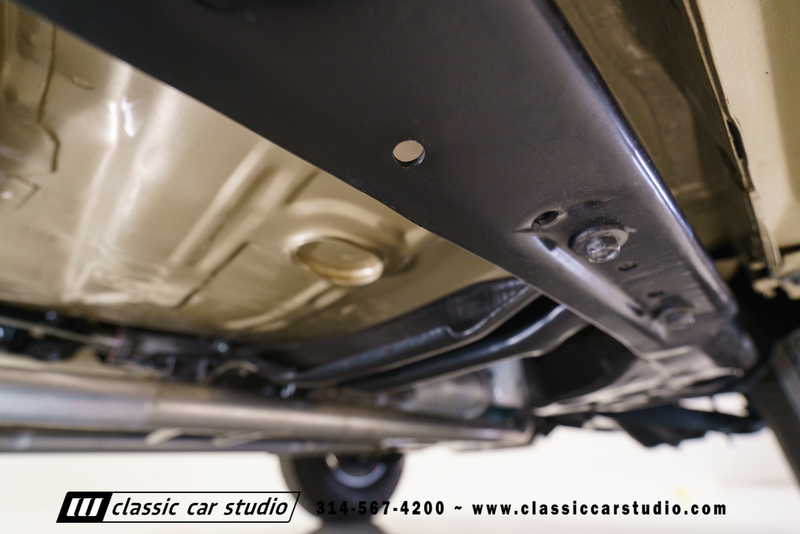 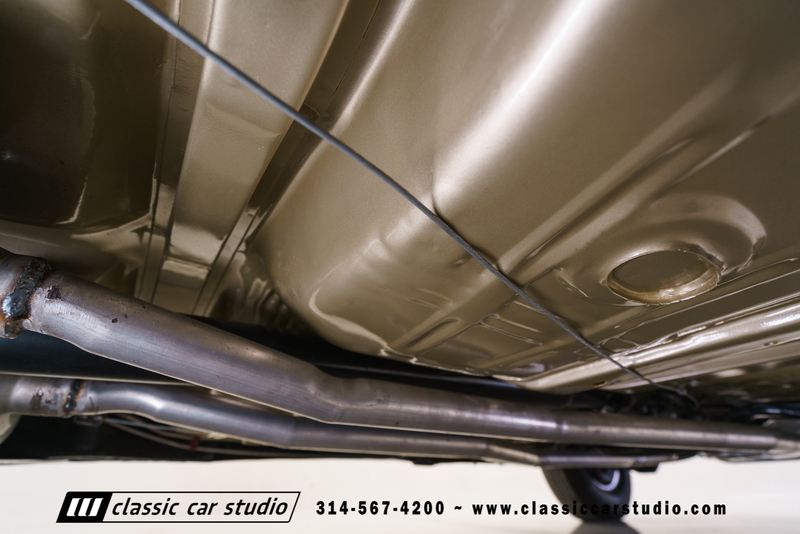 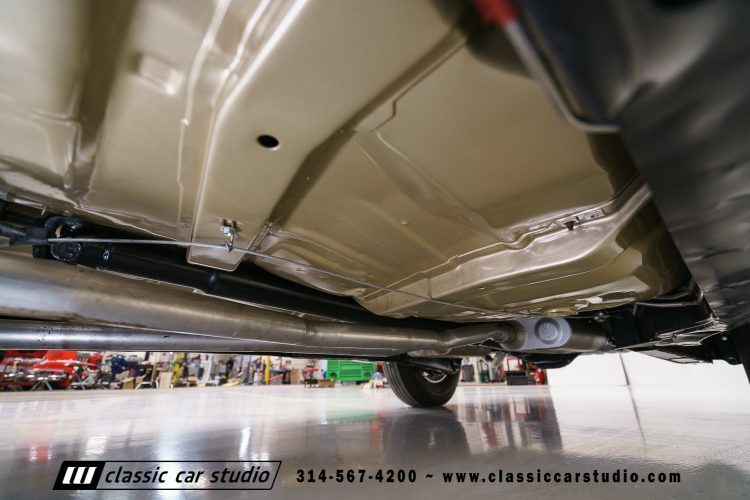 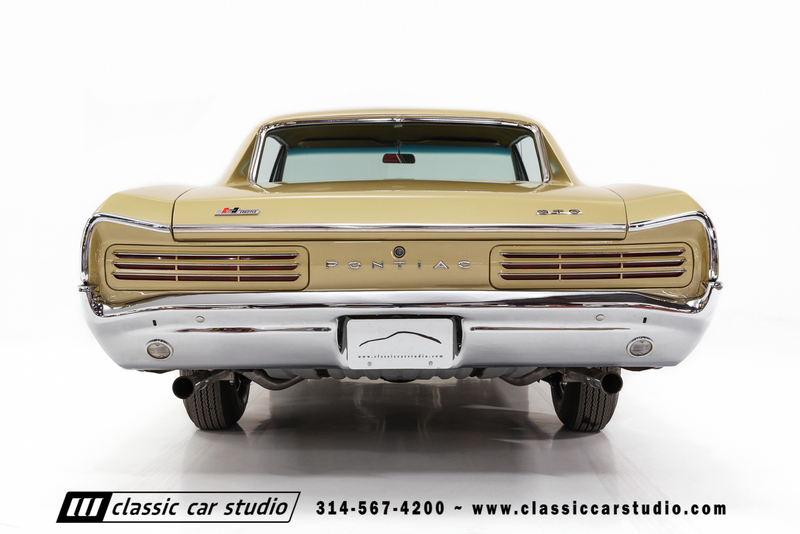 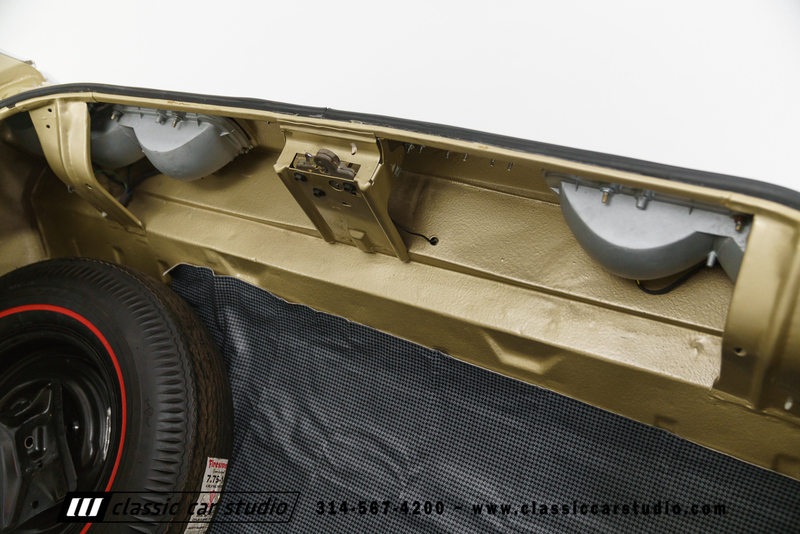 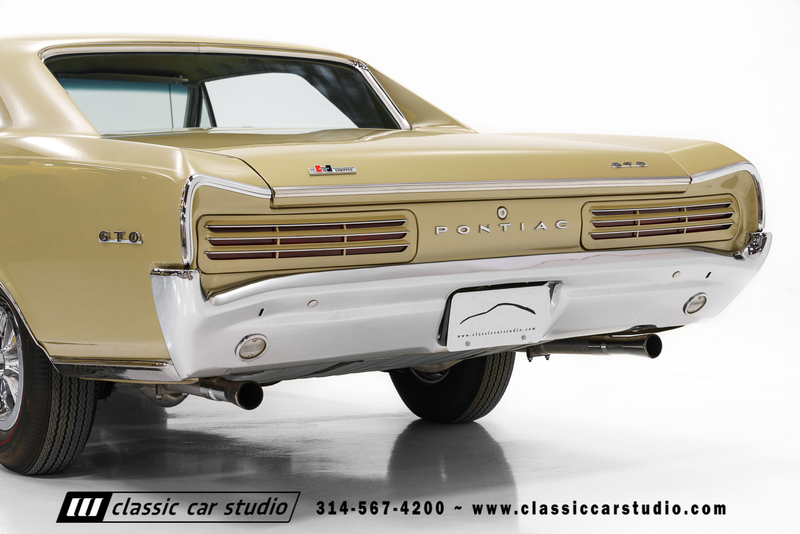 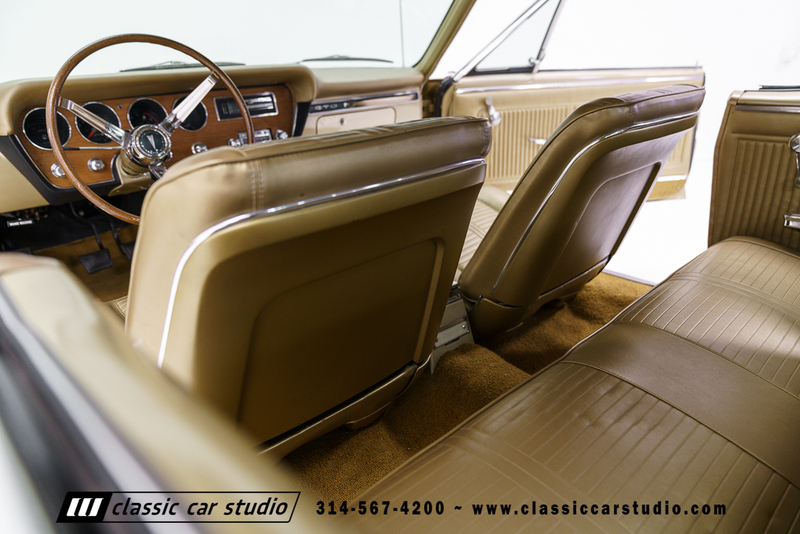 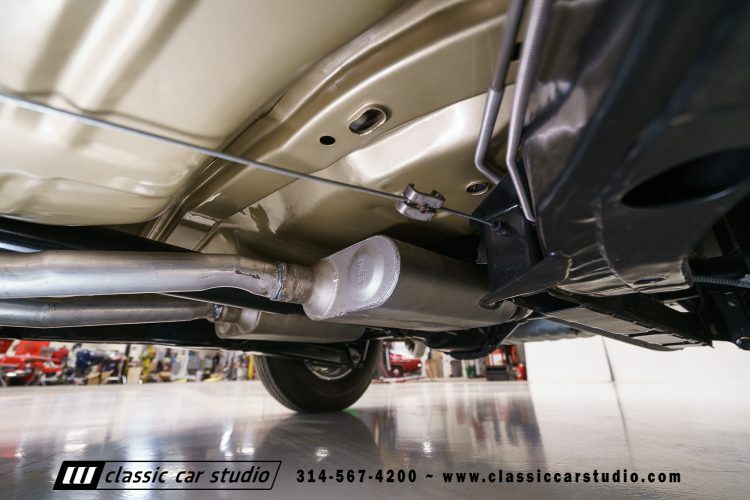 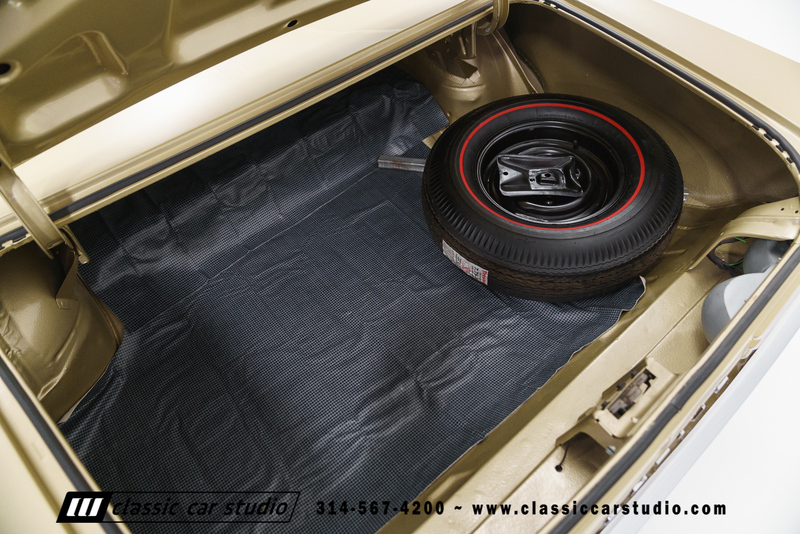 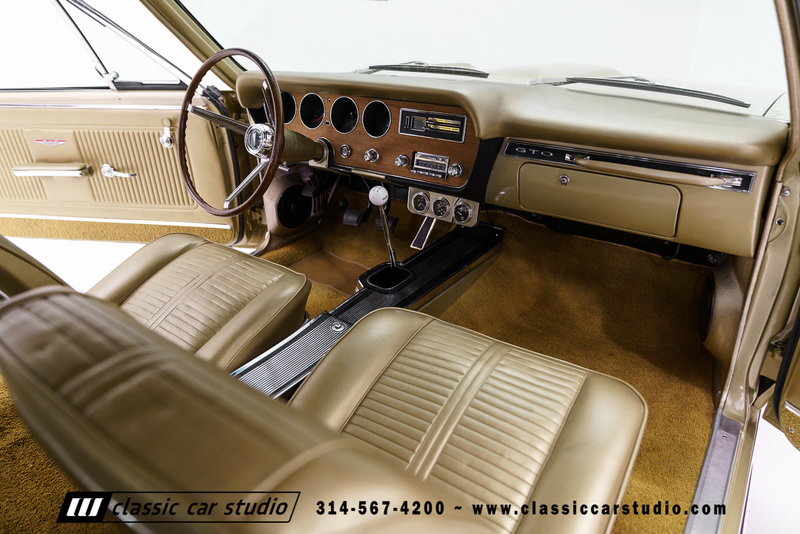 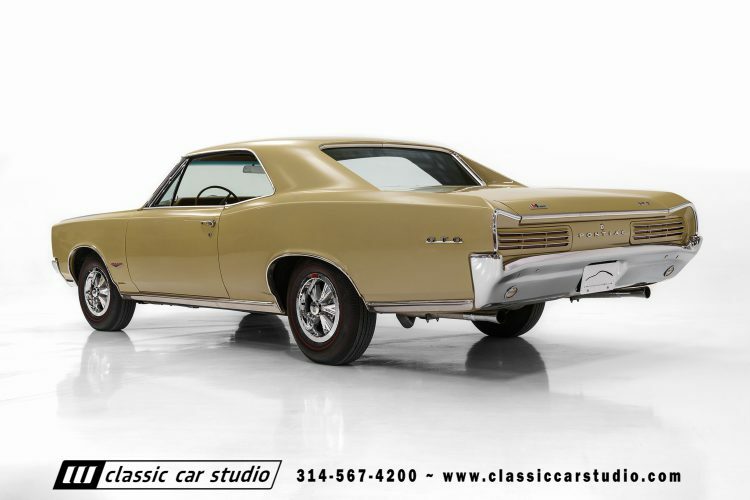 Finished in Martinique Bronze over a Fawn interior, this 1966 GTO is a factory Tri Power/4-Speed car that has undergone a complete frame off restoration back to original condition. 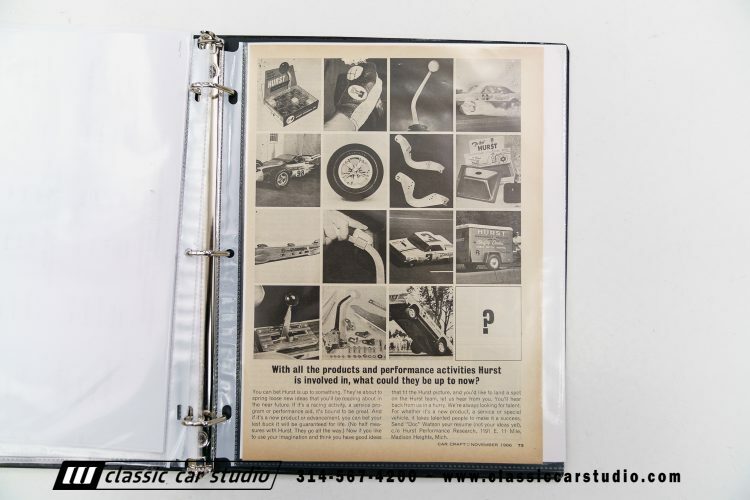 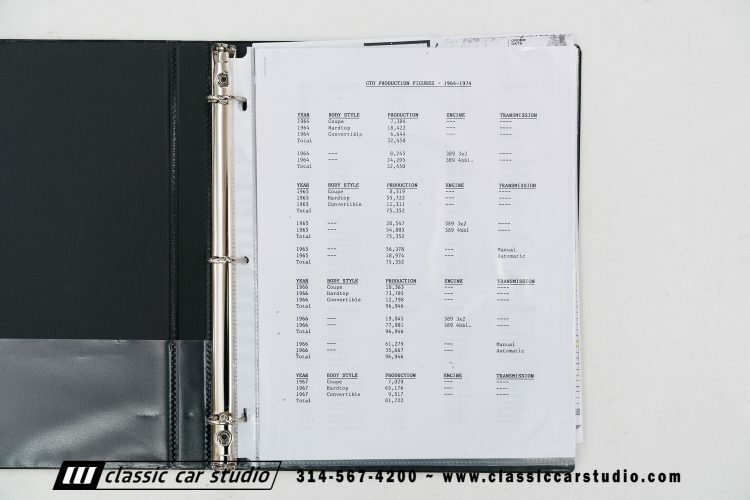 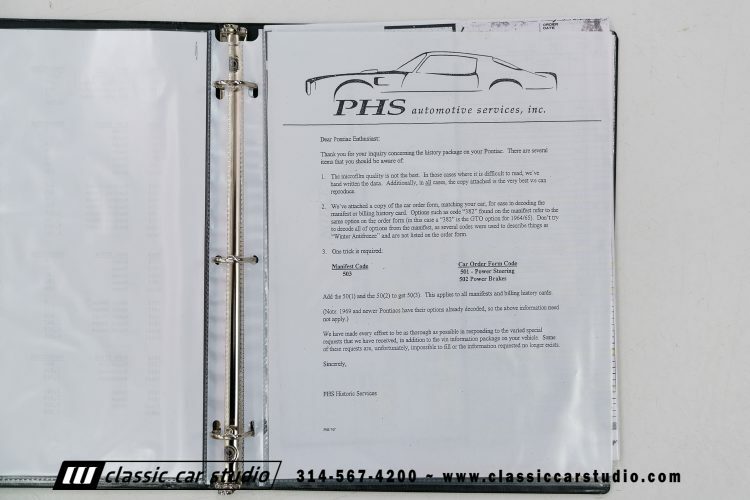 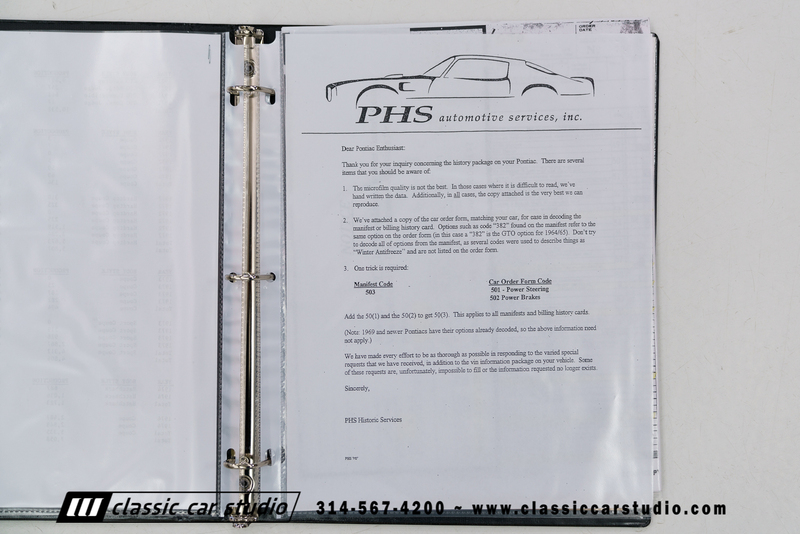 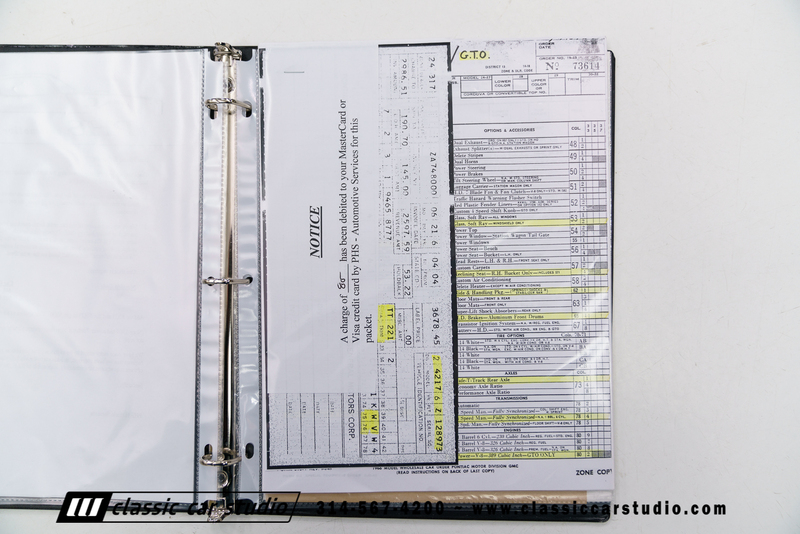 The car comes with PHS documentation, including a reproduction window sticker. 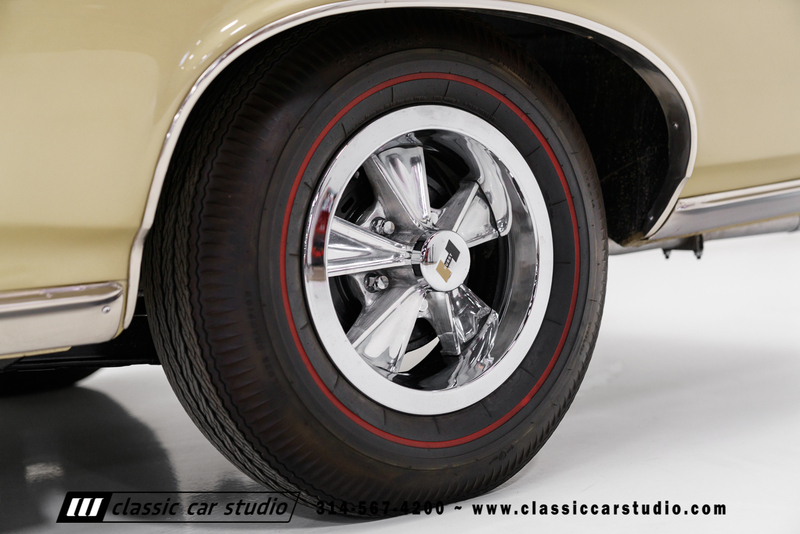 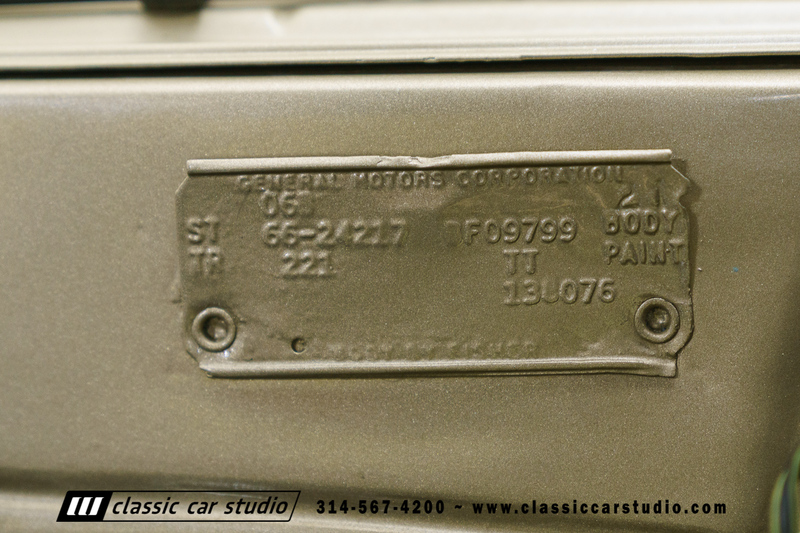 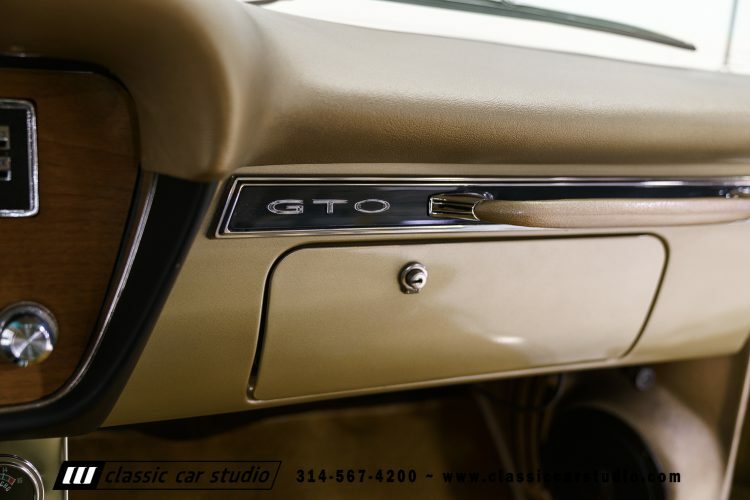 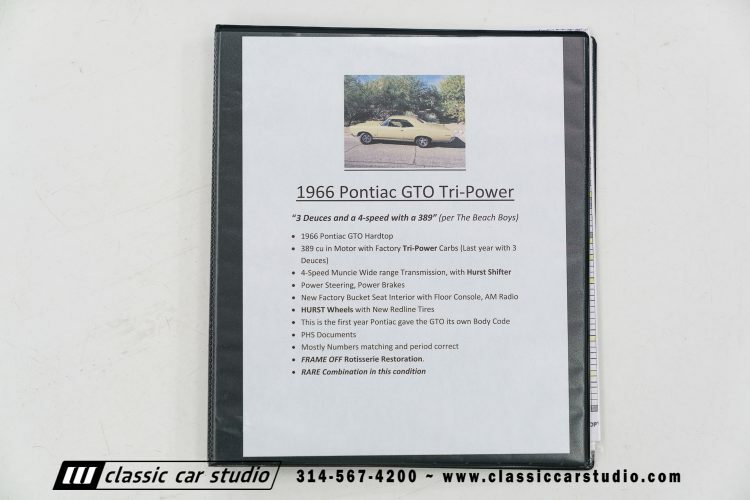 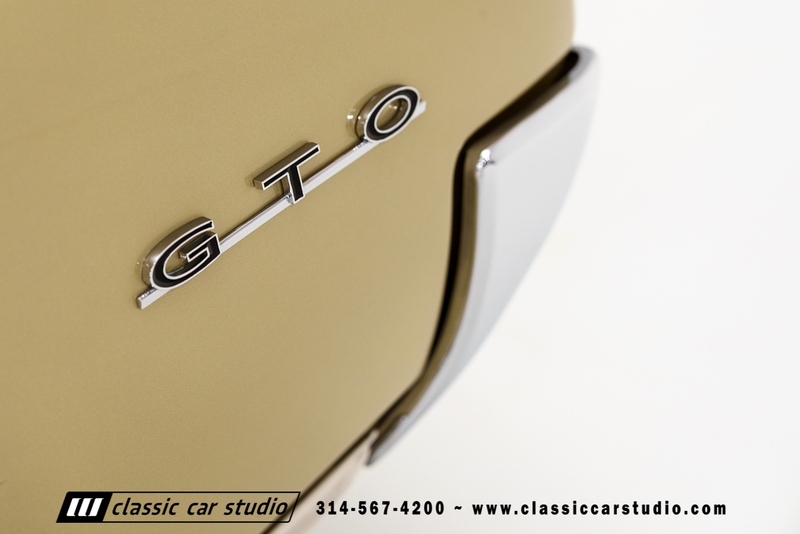 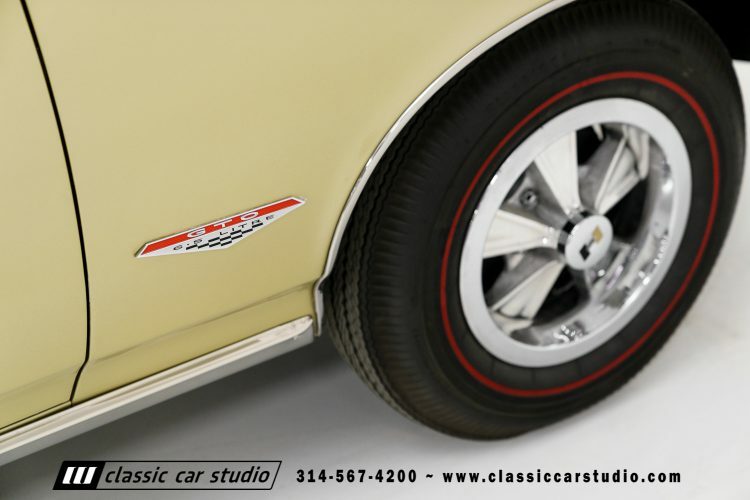 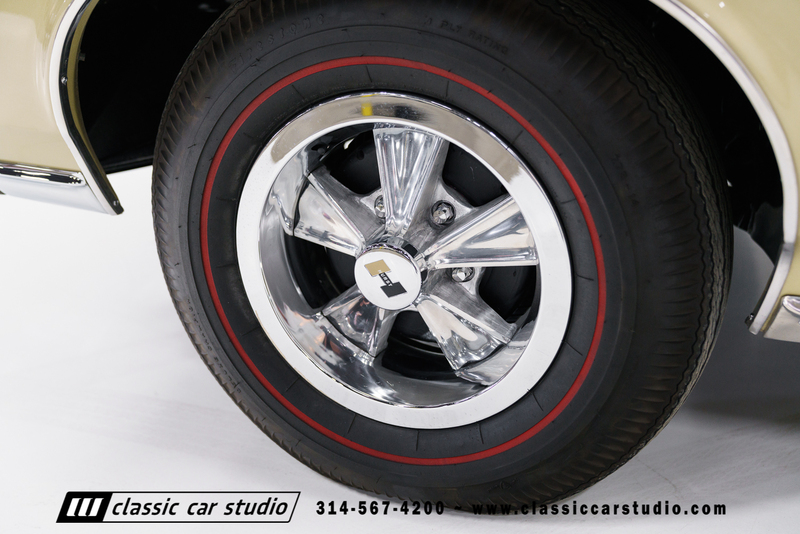 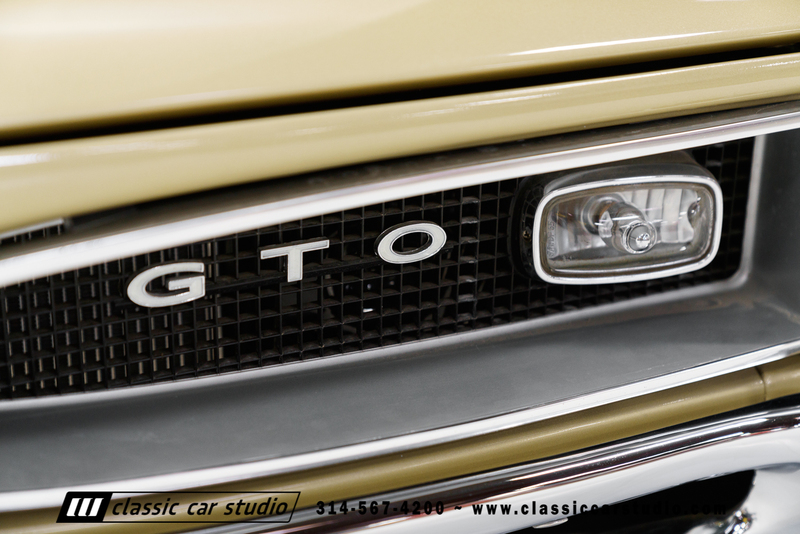 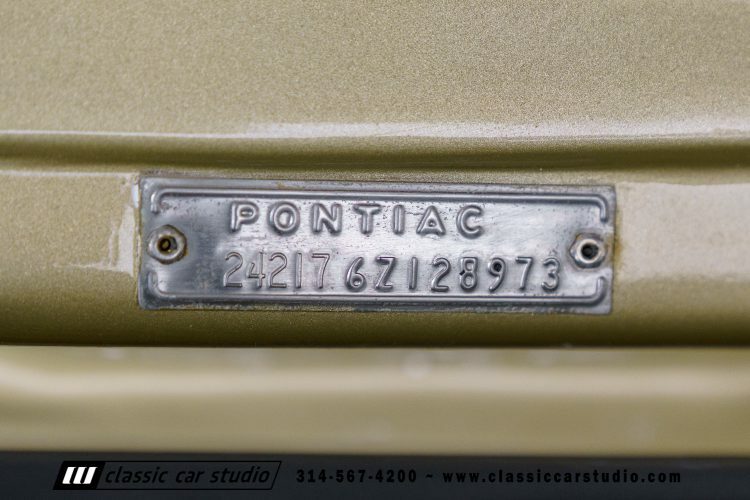 Originally sold at Steiner Pontiac in Pasadena California, the GTO was originally built in Fremont and had a sticker price of $3,678.00 which included $686.45 in additional options. 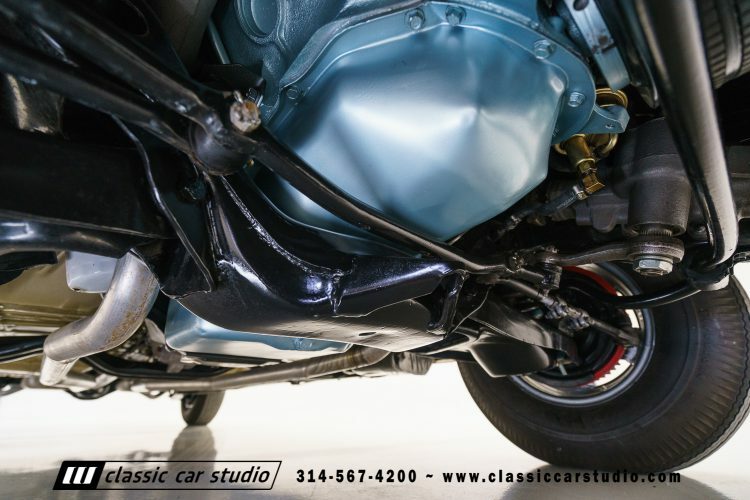 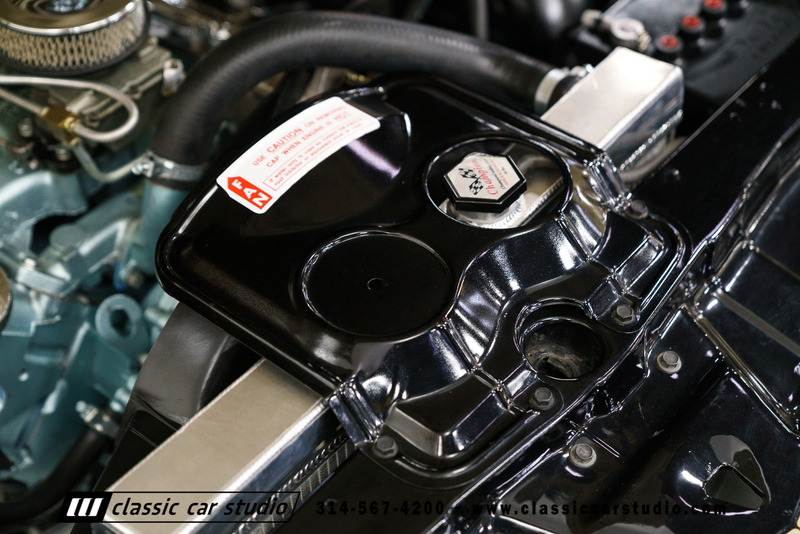 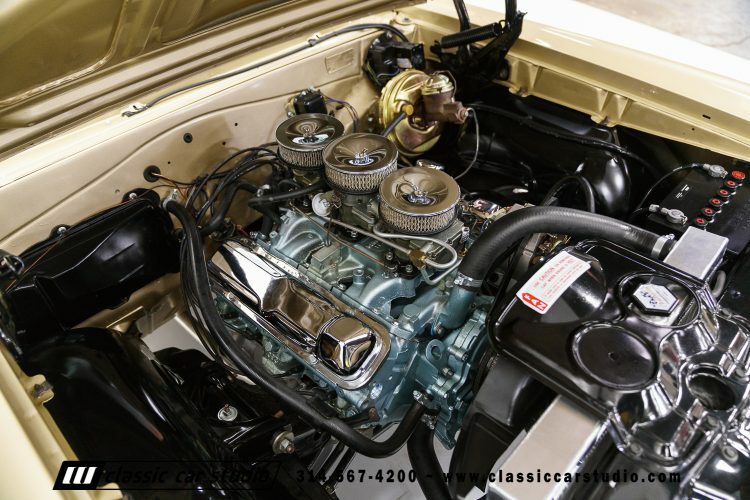 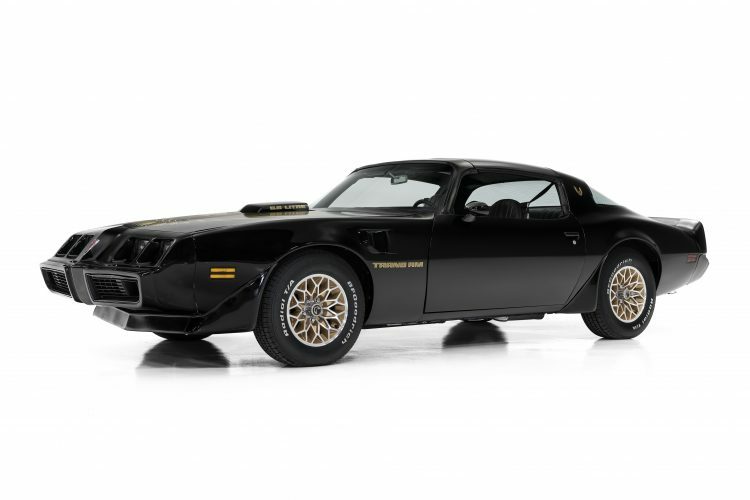 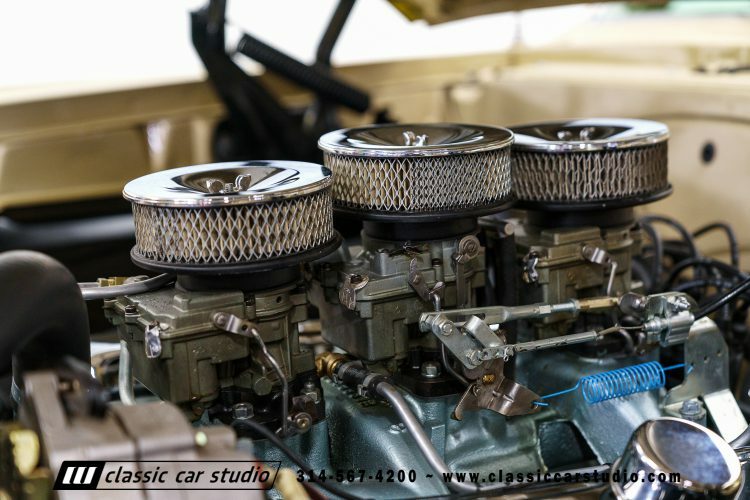 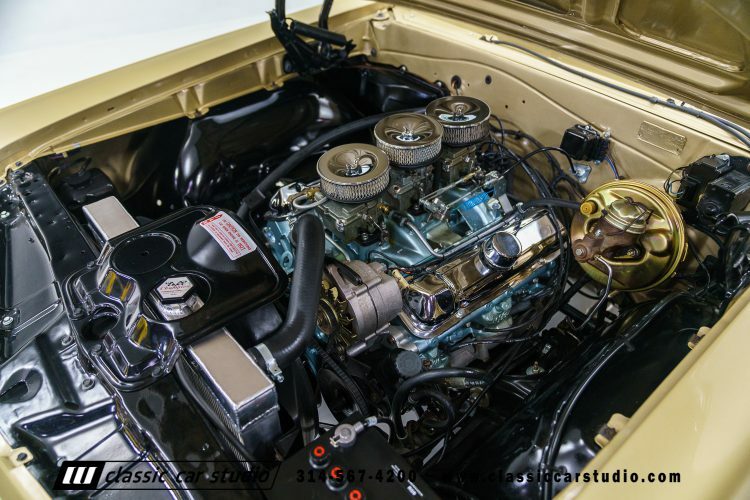 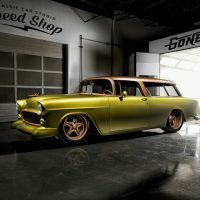 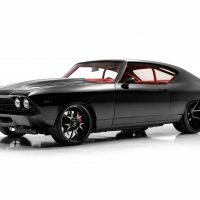 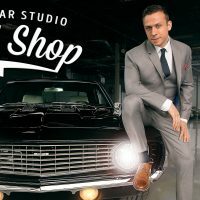 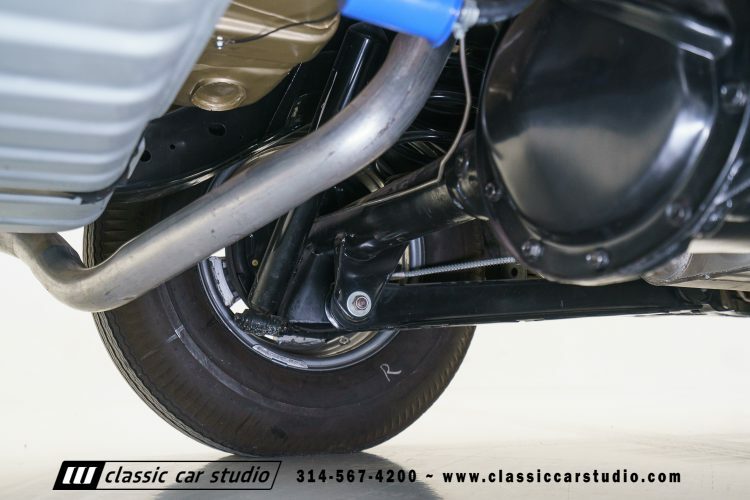 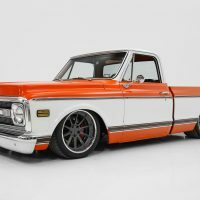 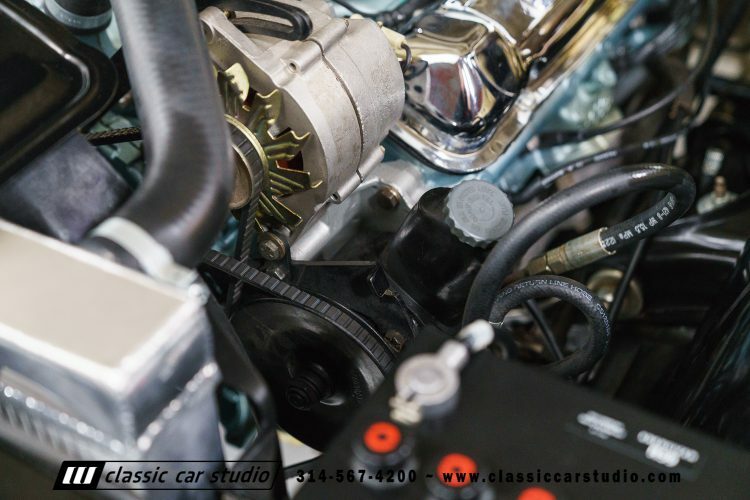 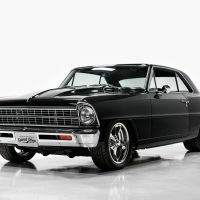 The WS code motor was built by Ron Rocchi at Pontiac Performance Engineering in 2017. 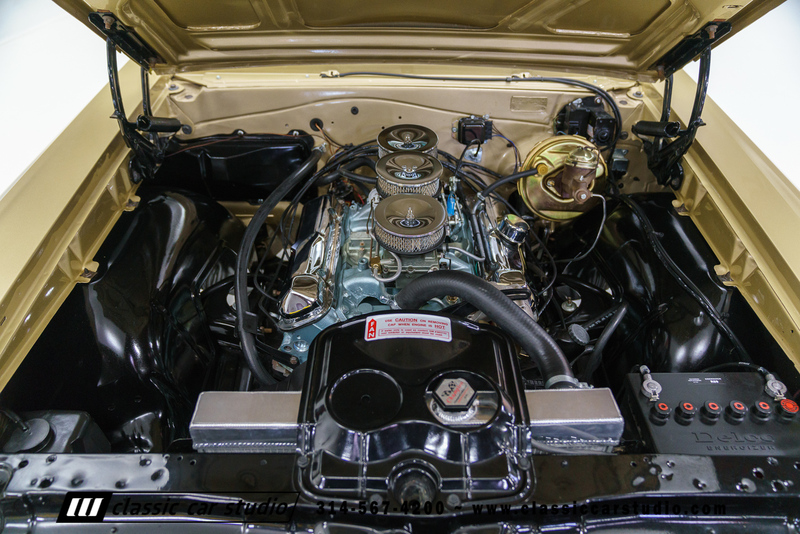 While the engine was in Illinois for the rebuild, the 4-speed transmission was also rebuilt by Lloyds Transmission in Tuscon. 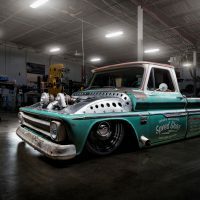 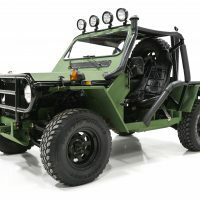 The WS engine pairs correctly with the 4-speed wide ratio transmission and 3.55 Safe-T-Trac gearing as seen on this Goat. 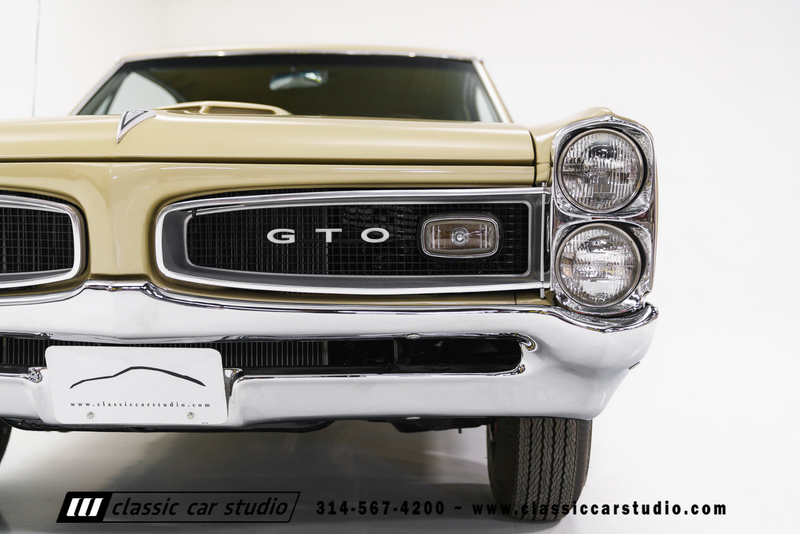 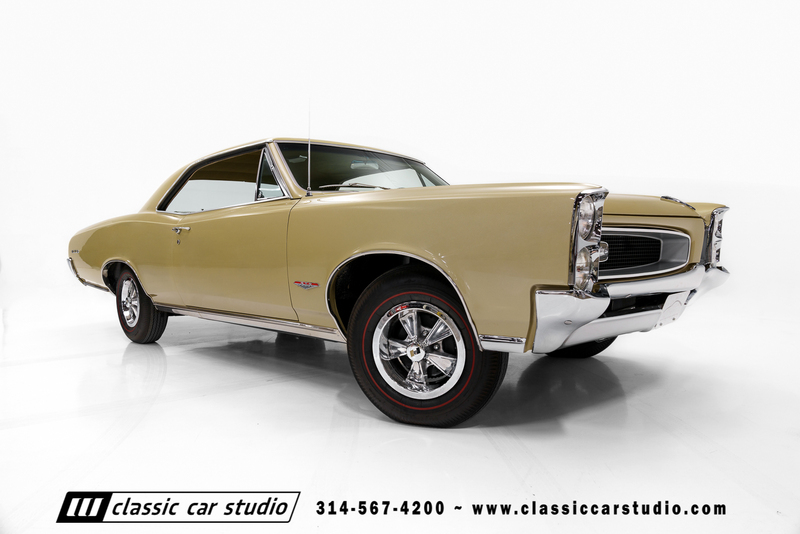 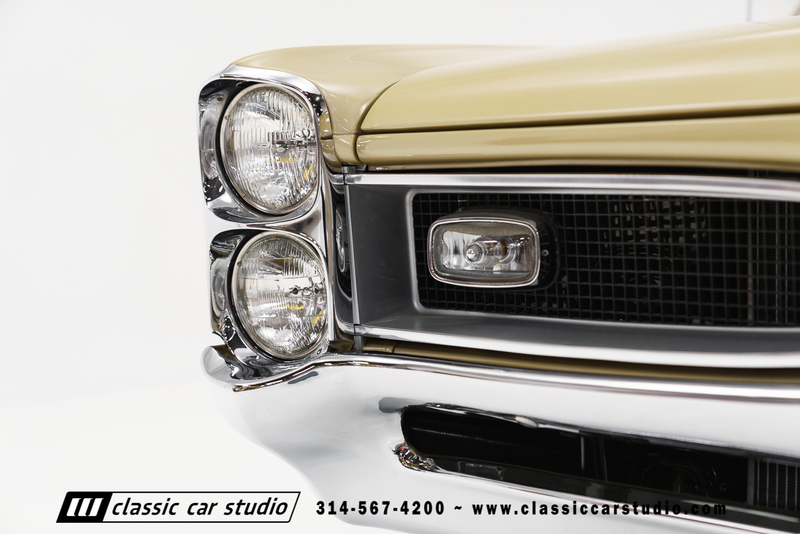 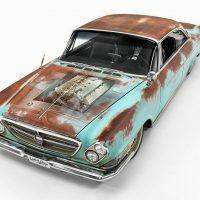 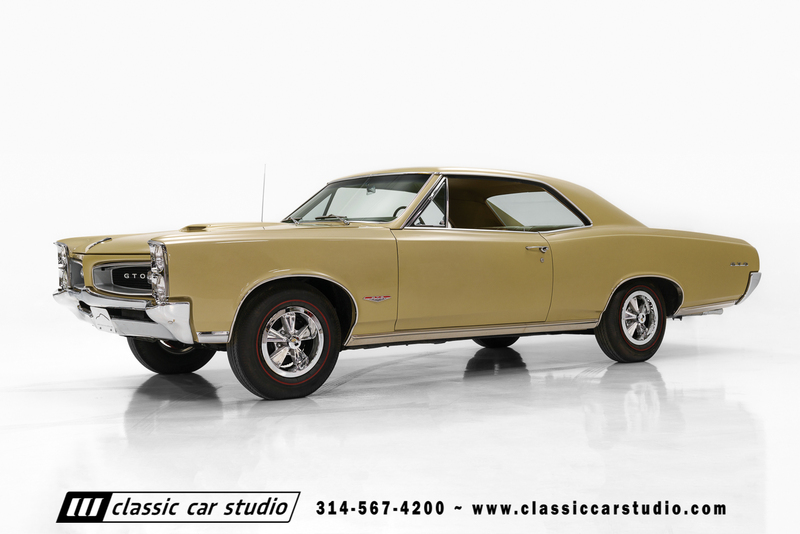 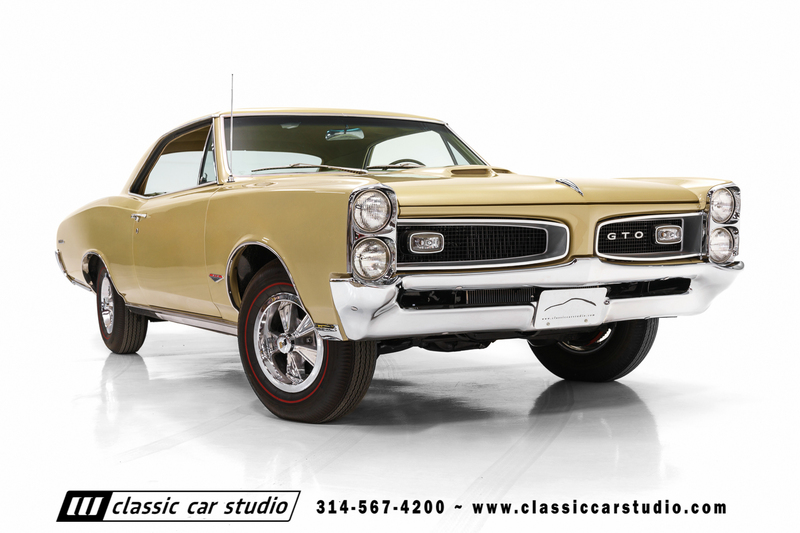 For the GTO enthusiast looking for a high-quality restoration, this ‘66 Goat is very nice indeed. 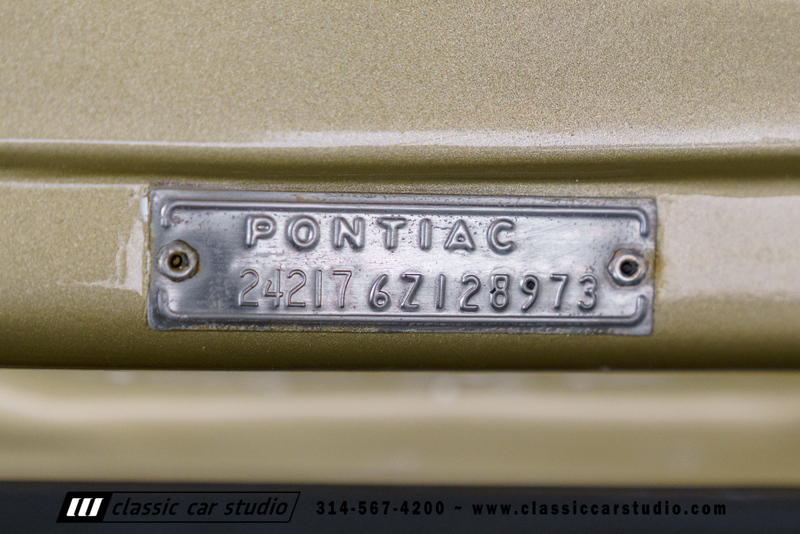 These Pontiac 860 two-door wagons were very rare to start with, and the chance to find one this uniquely restored may not happen again. 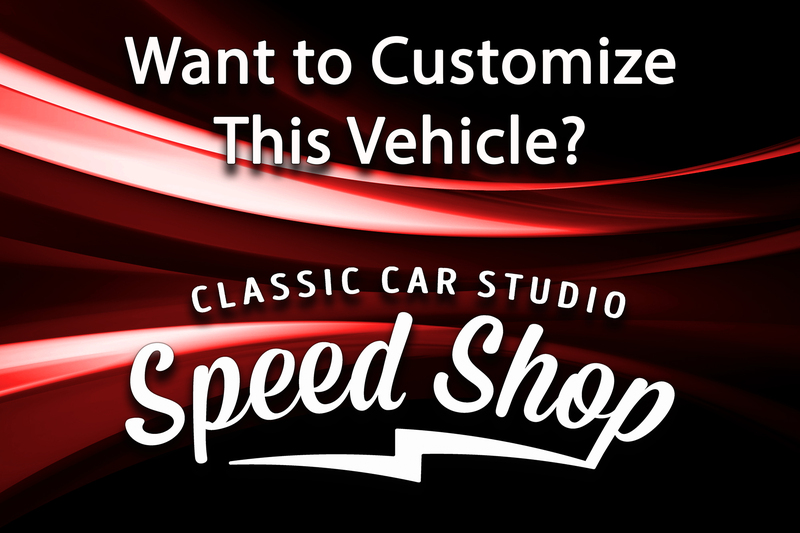 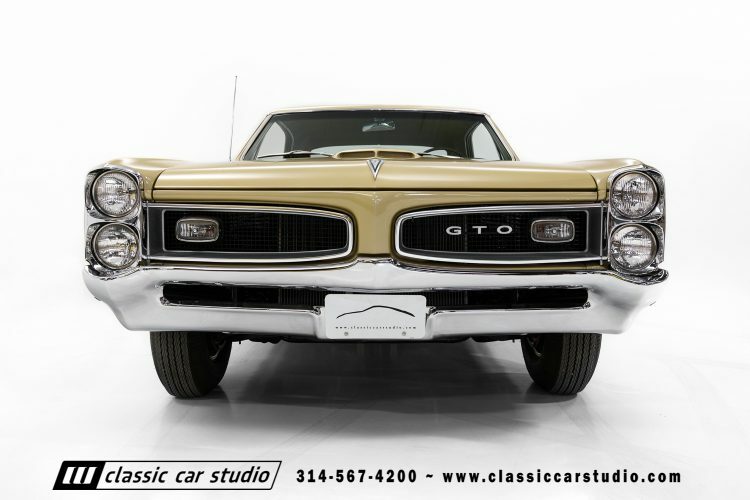 For the GTO enthusiast looking for a car that looks great and is a blast to drive, this GTO is for you. 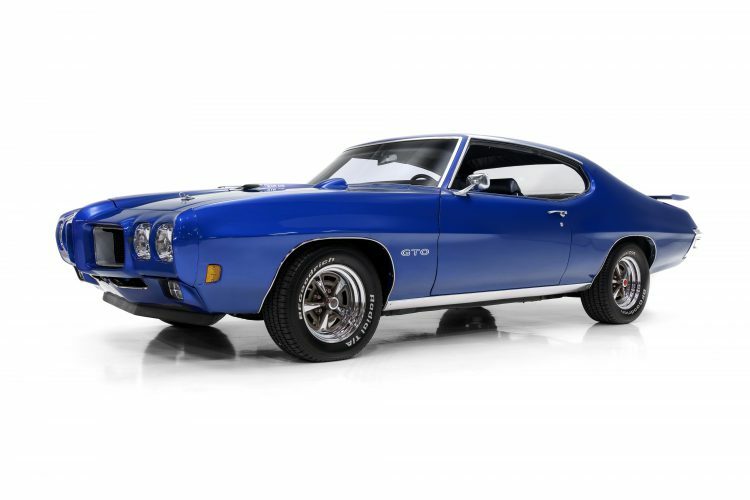 This GTO is a car you can hop in and drive anywhere. It’s a breeze with power steering, power brakes, and cold AC. 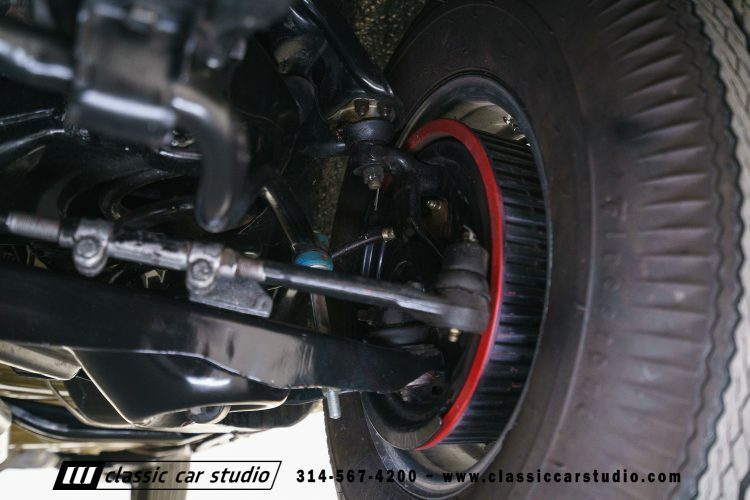 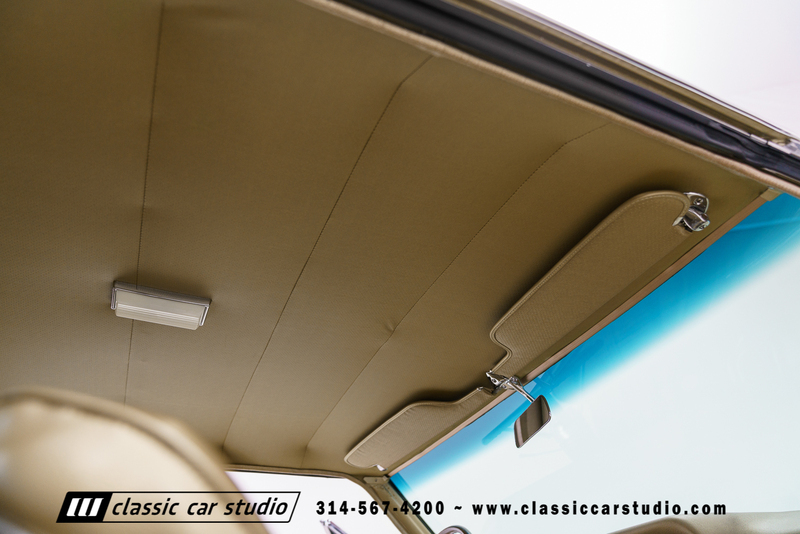 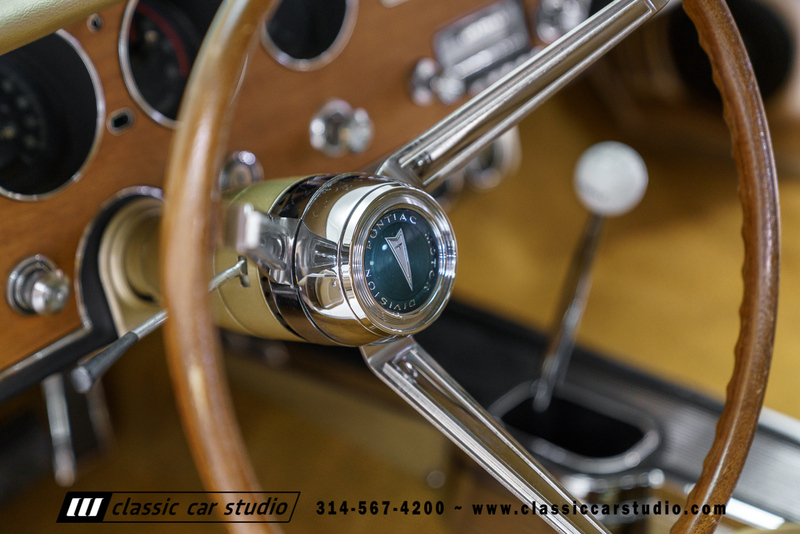 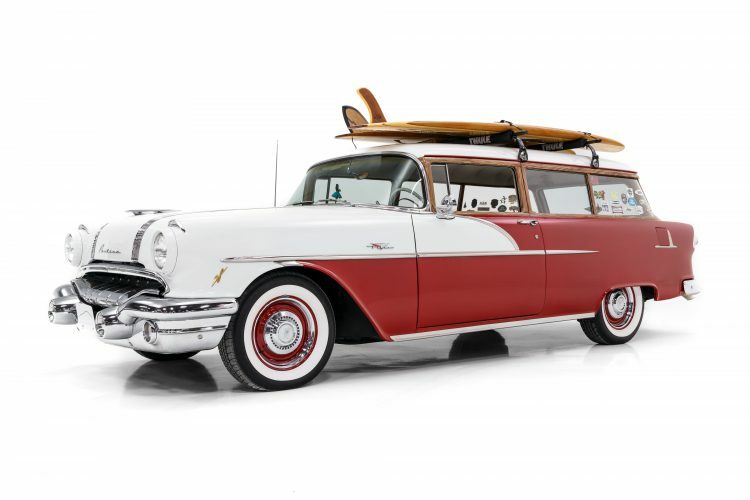 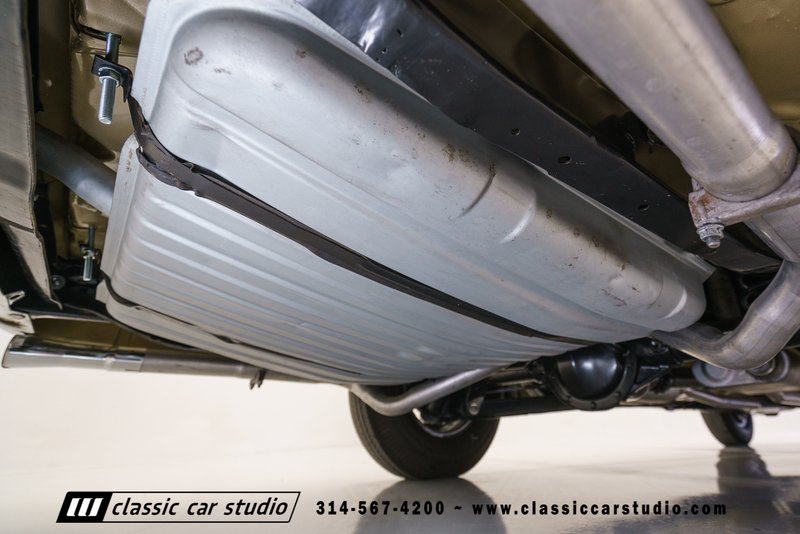 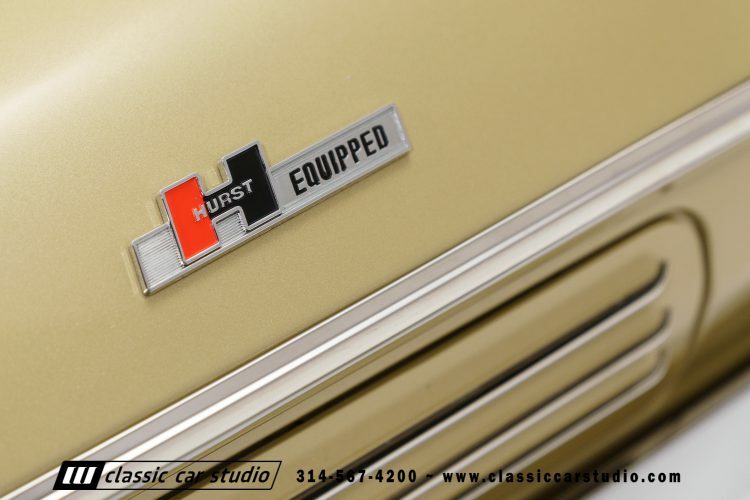 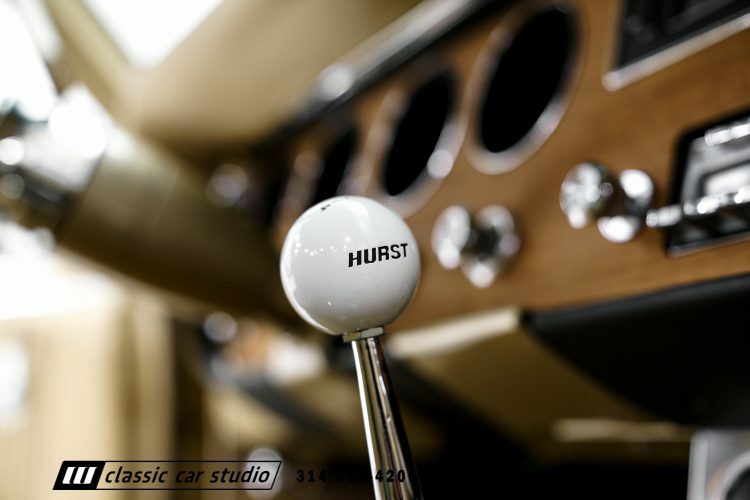 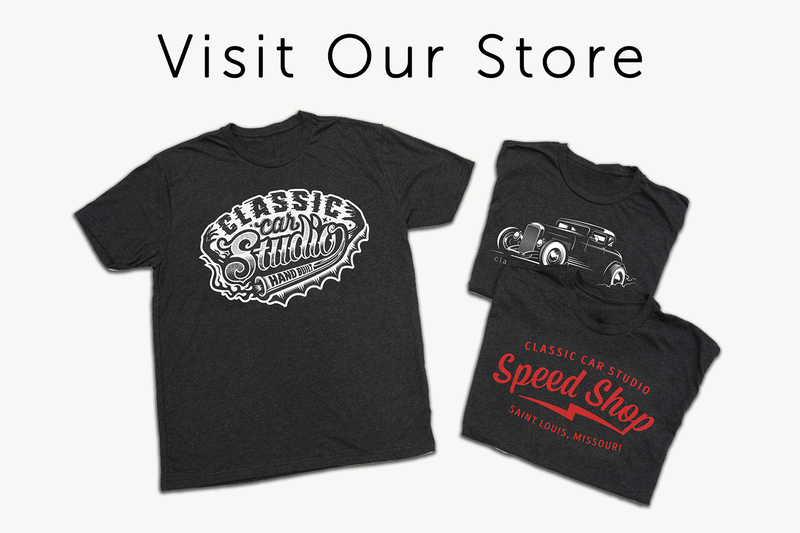 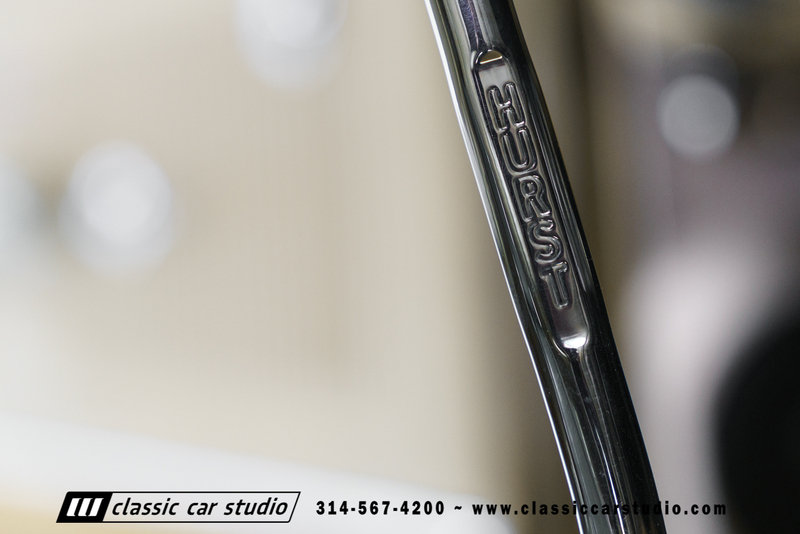 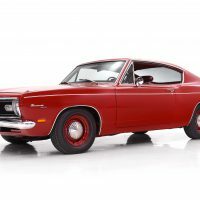 For the enthusiast looking for something that is turn key, this car is a wonderful pick. 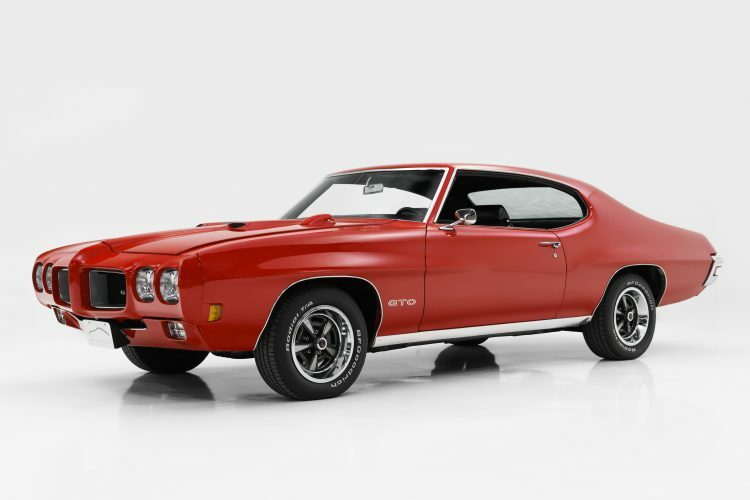 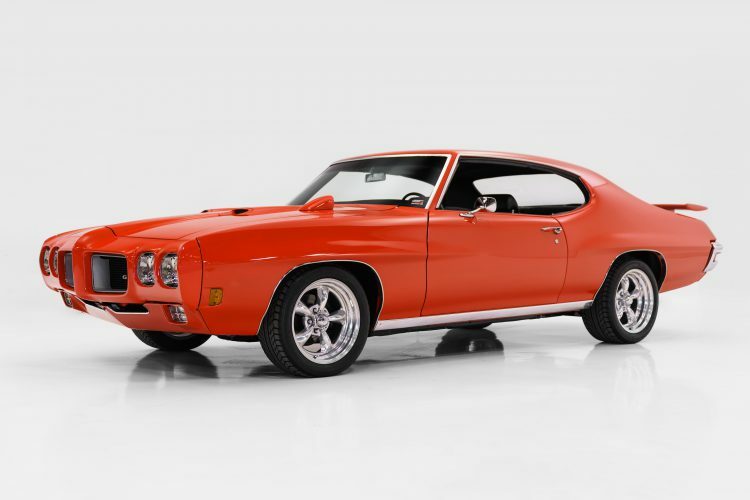 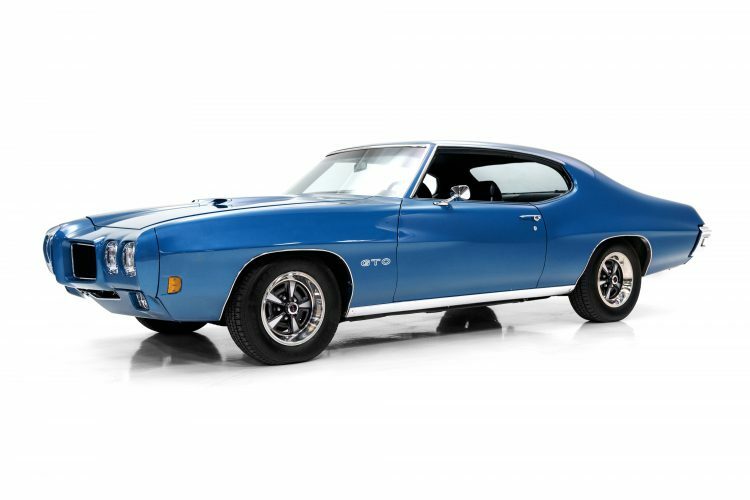 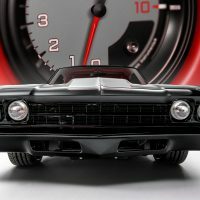 This PHS documented 1970 GTO is very easy to drive, and a total blast!